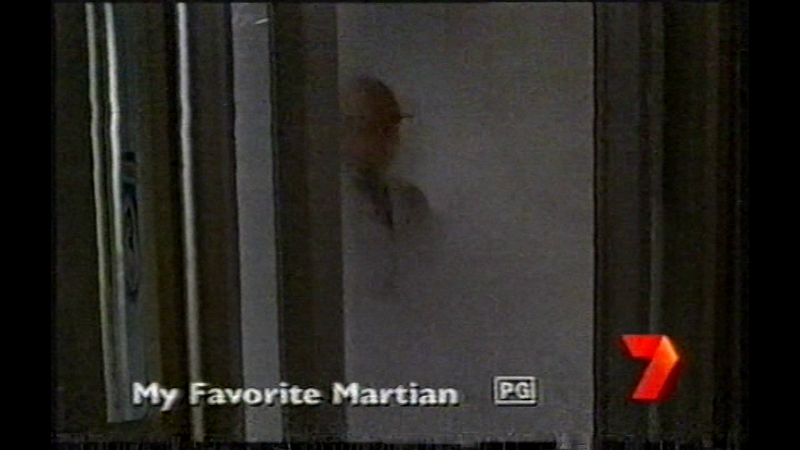 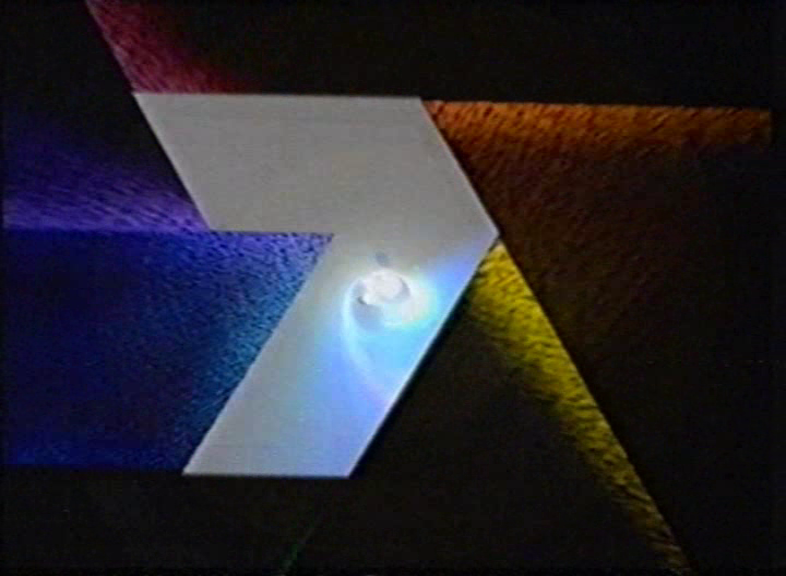 As you can see, the very early days of Digital TV comes up with some interesting stuff from an On-Air Presentation perspective. 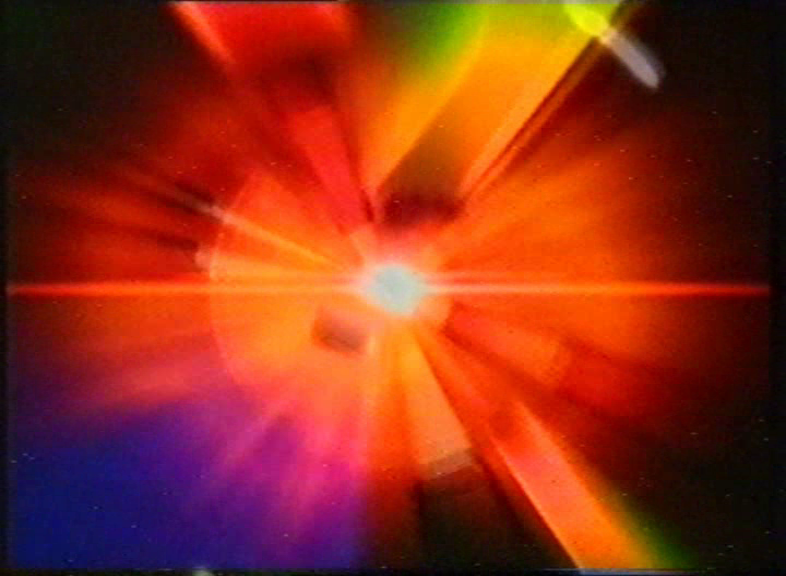 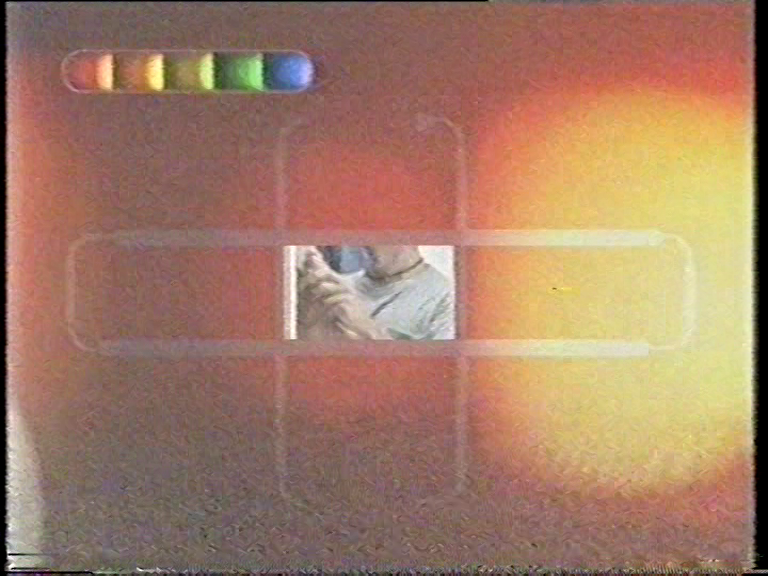 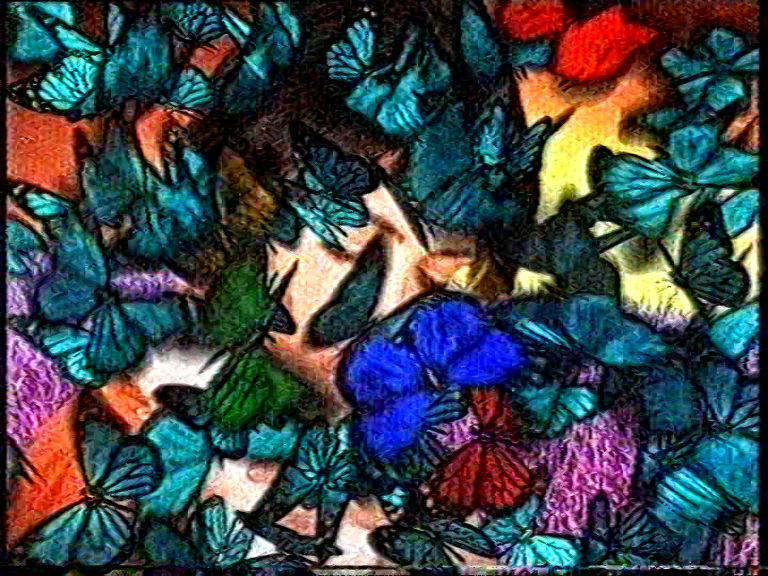 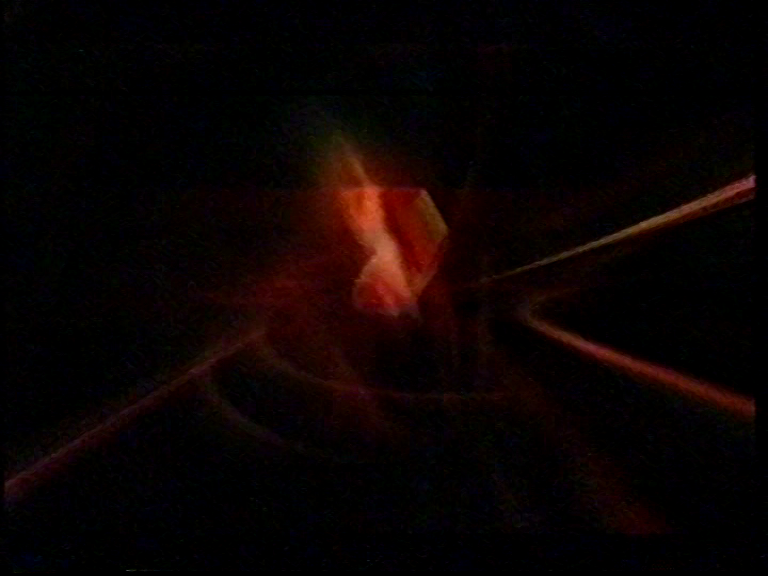 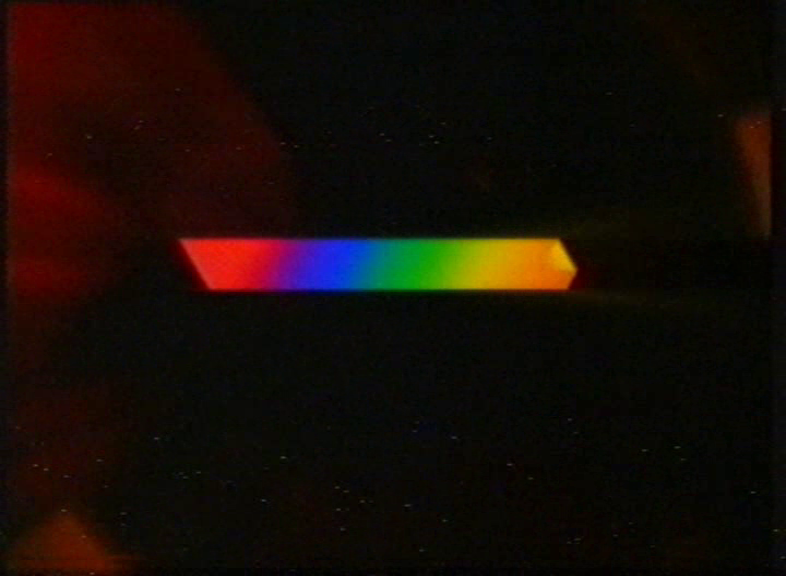 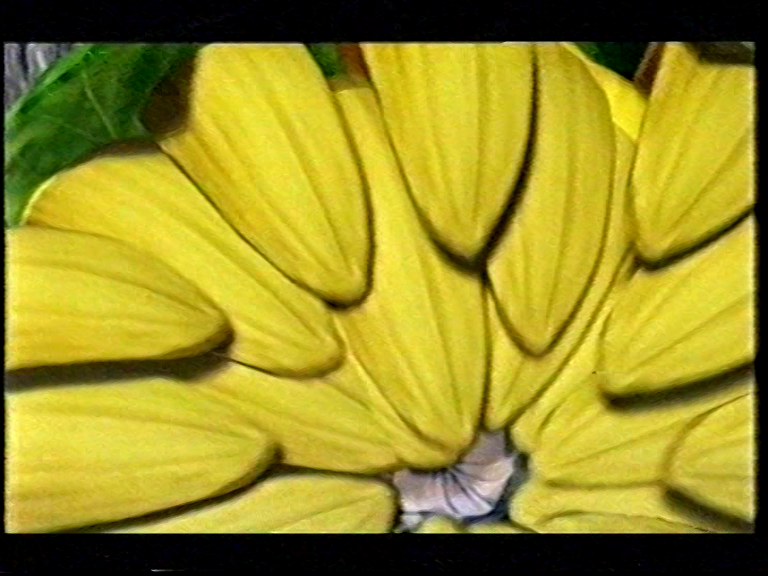 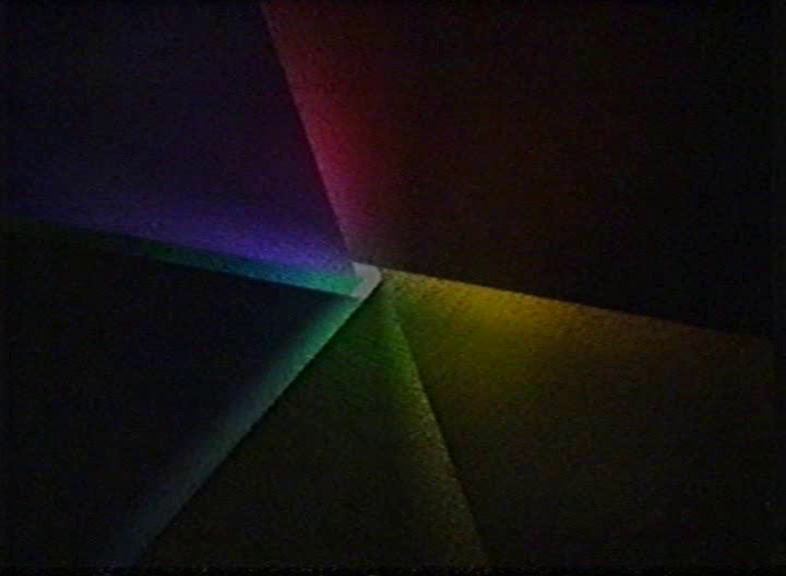 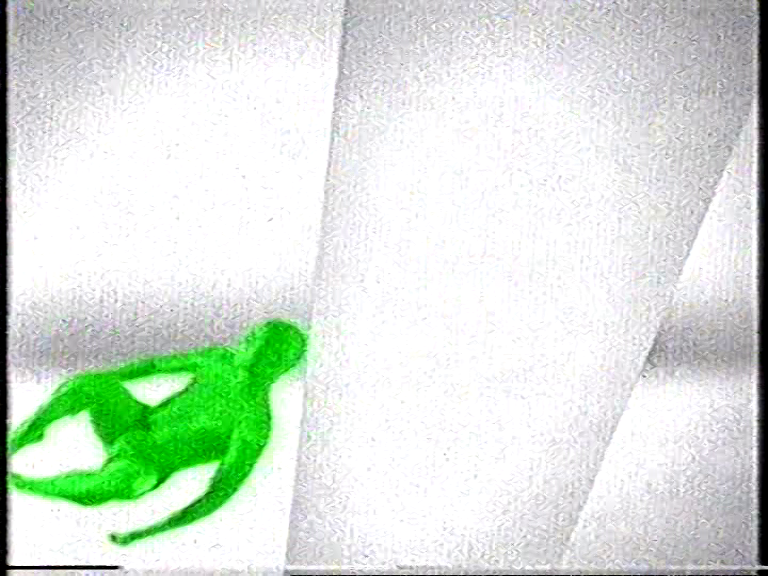 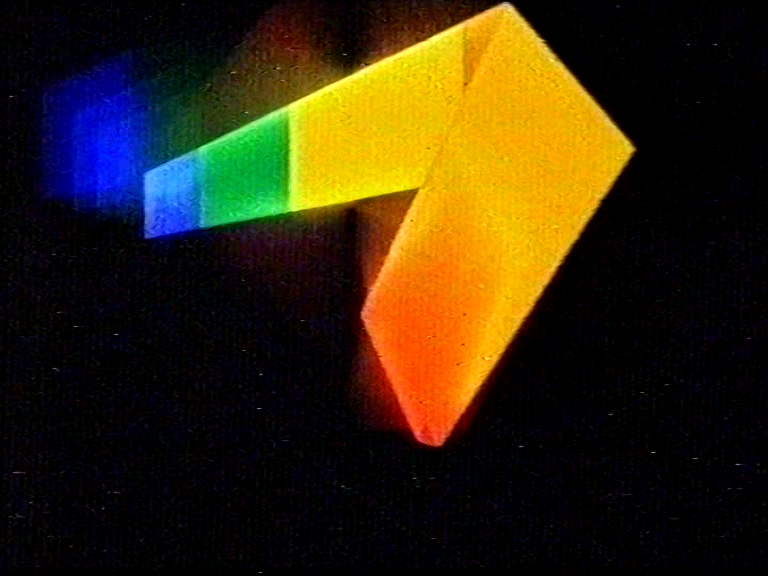 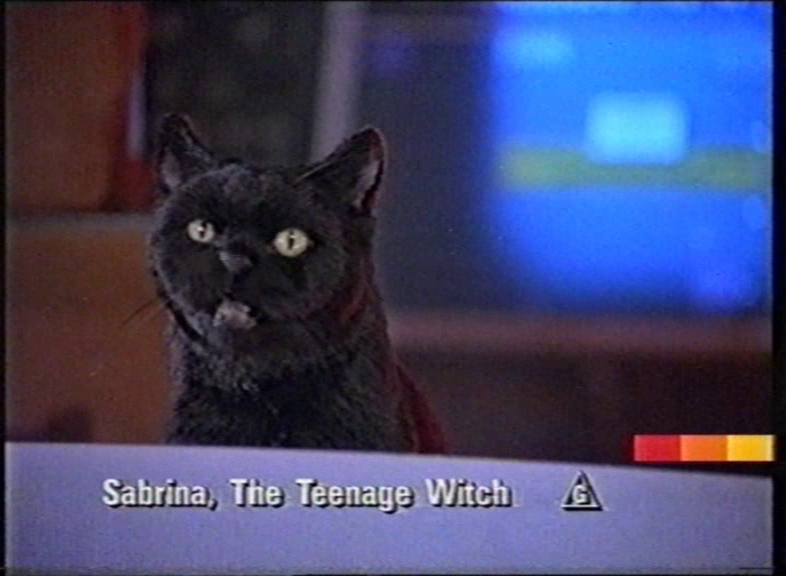 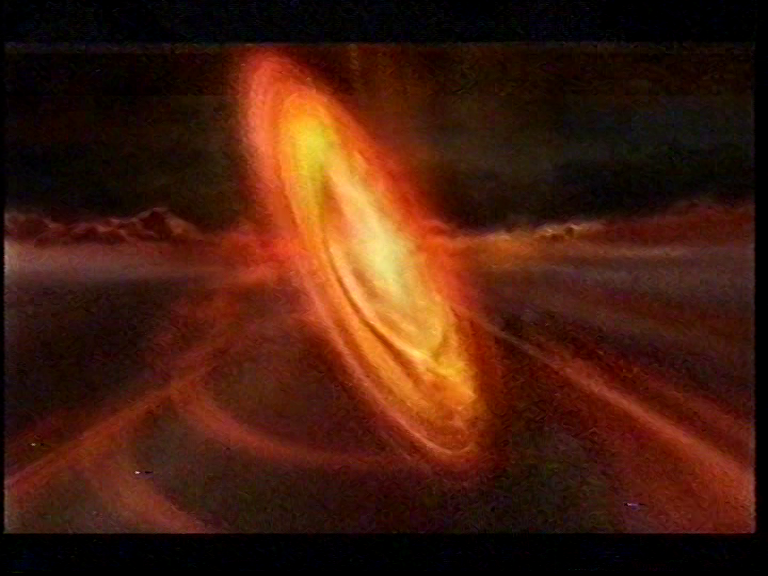 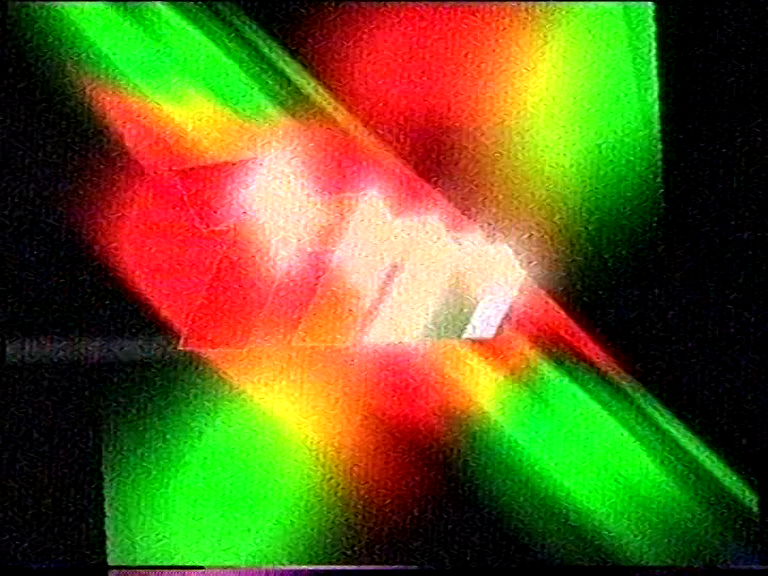 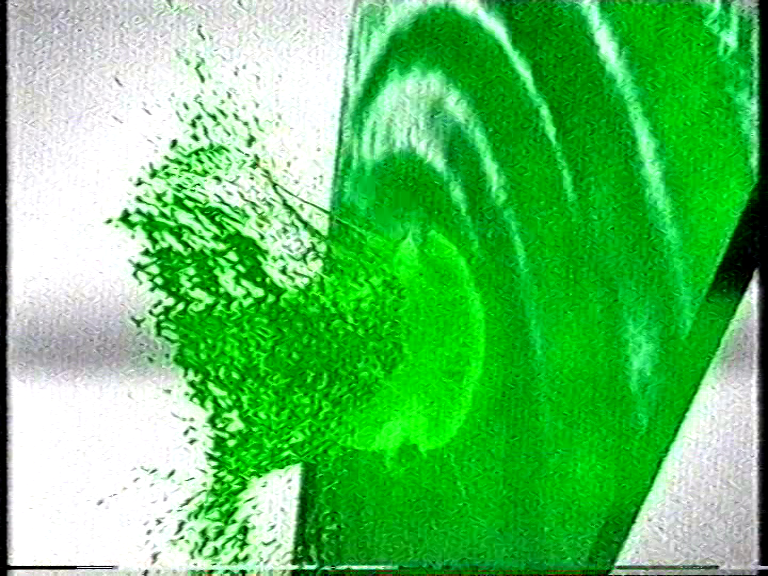 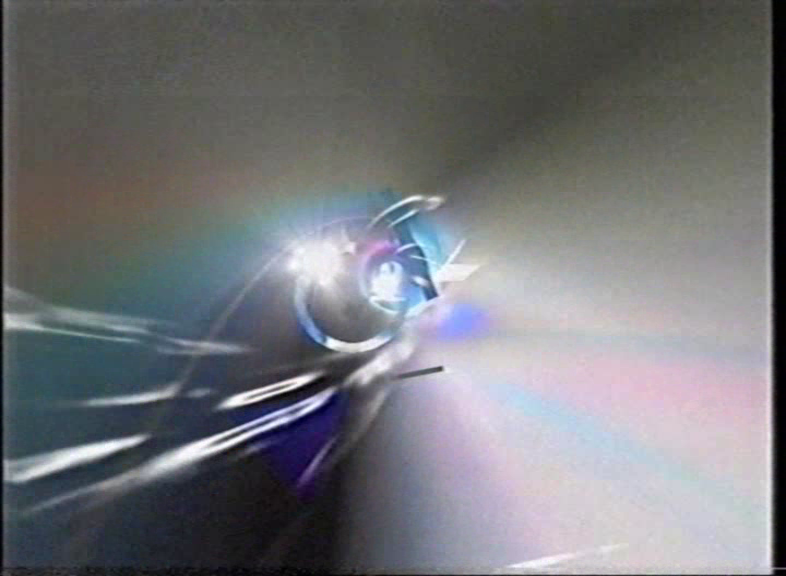 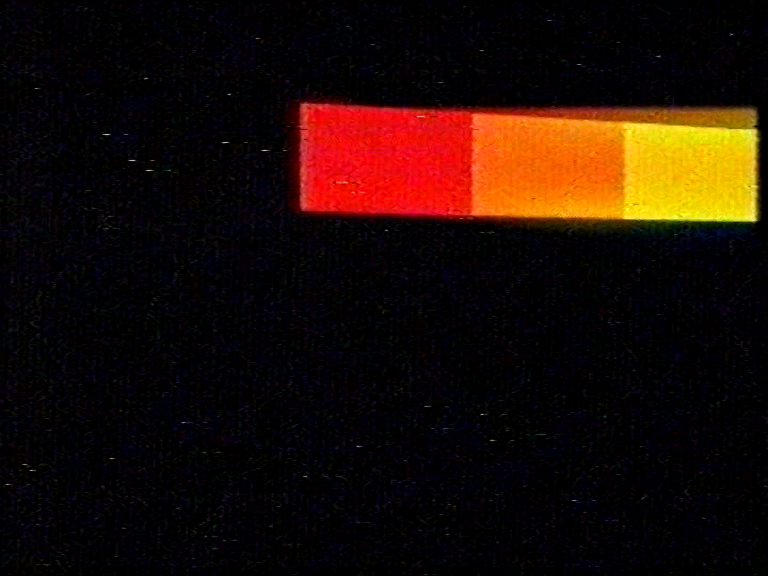 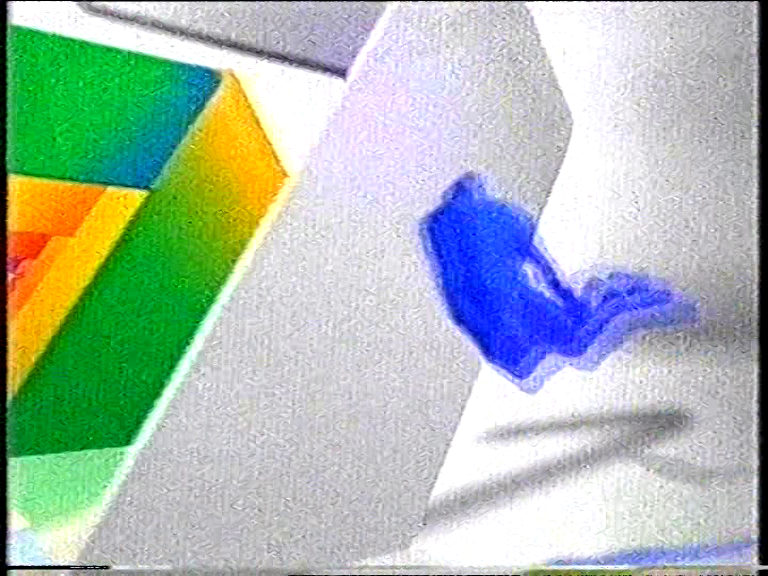 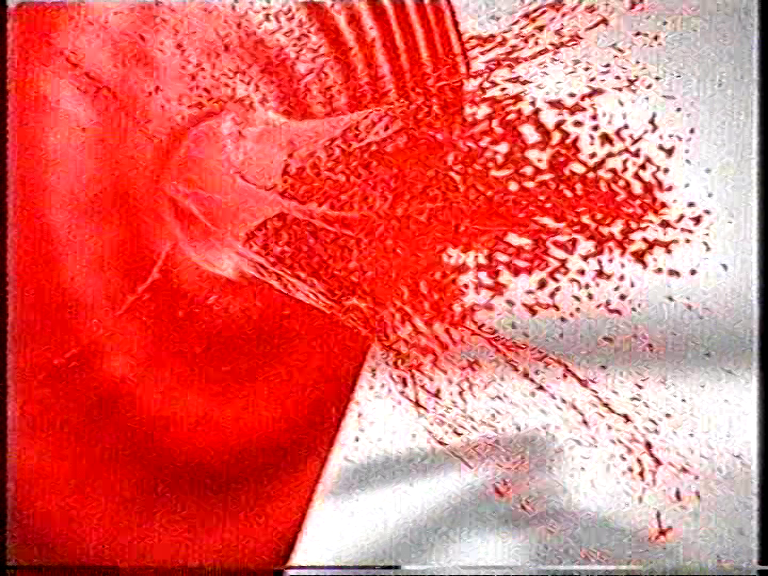 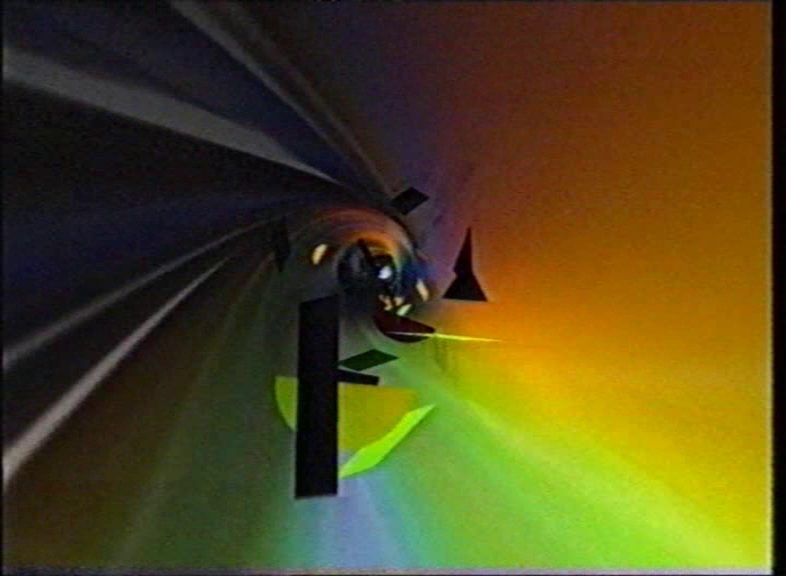 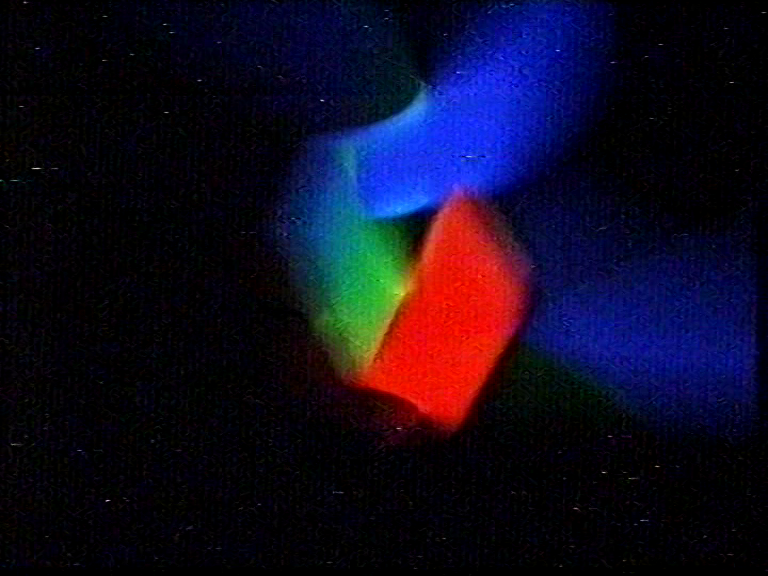 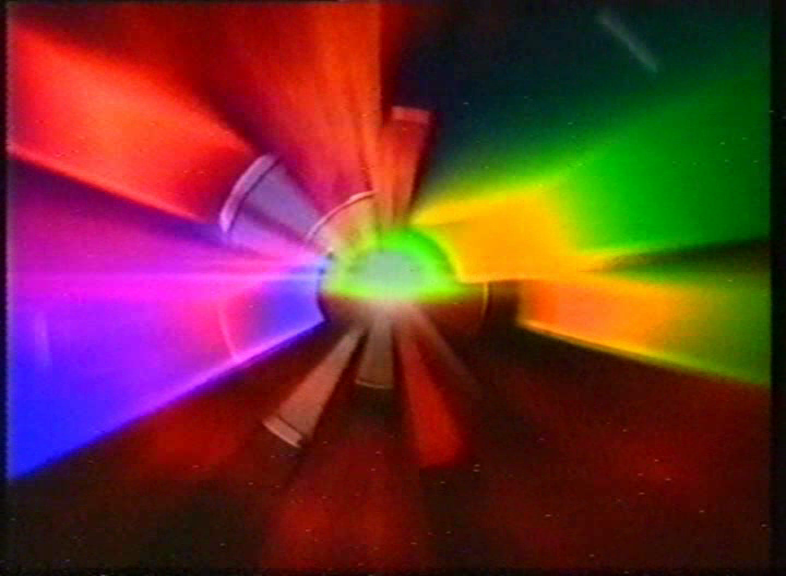 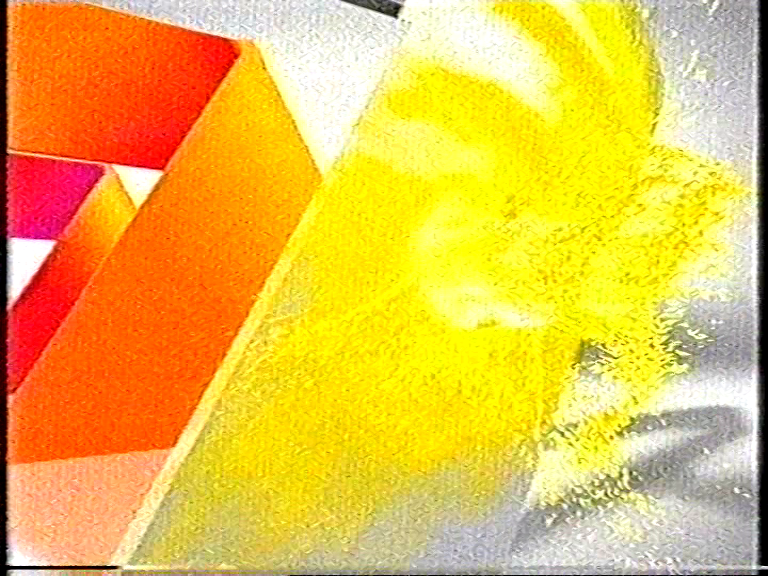 Breakbumpers shown in squished widescreen on analogue and promos still being edited in 4.3 with 16.9 program footage being presented in 14.9 with the black bars on the top/bottom. 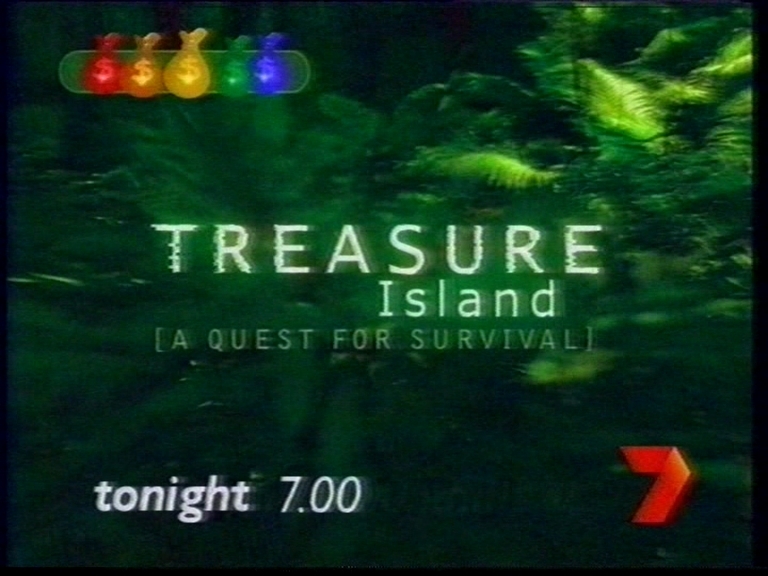 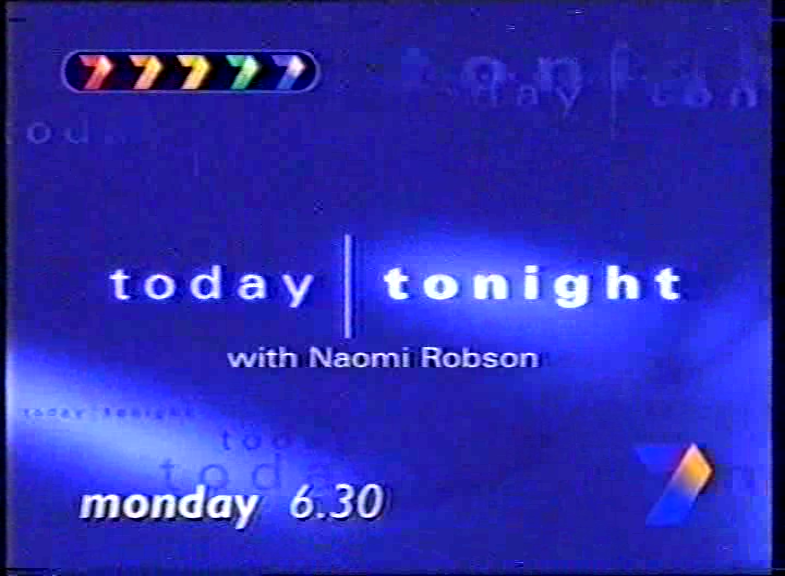 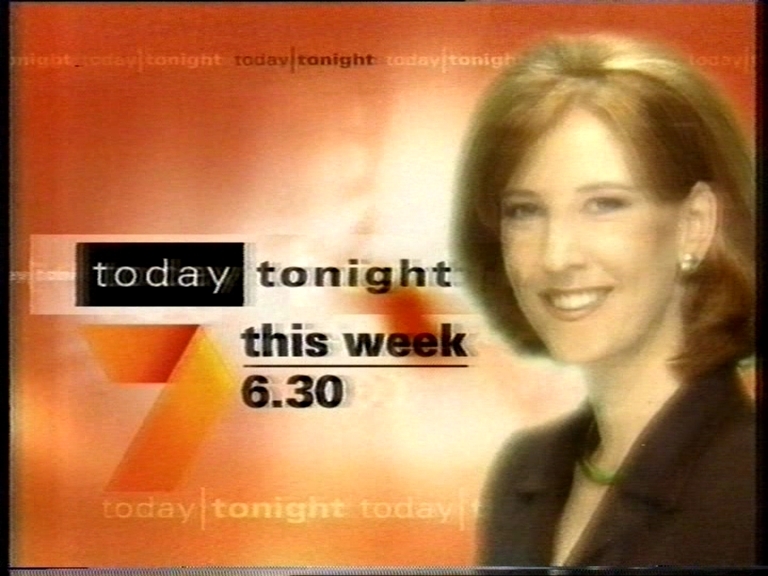 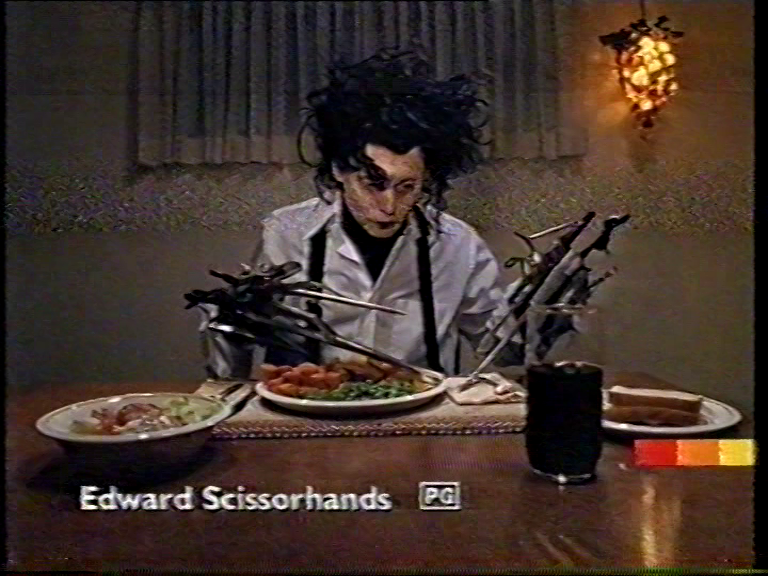 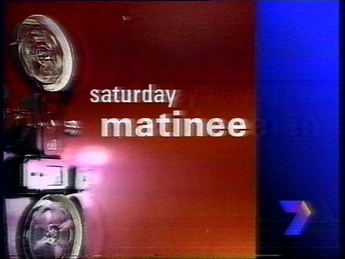 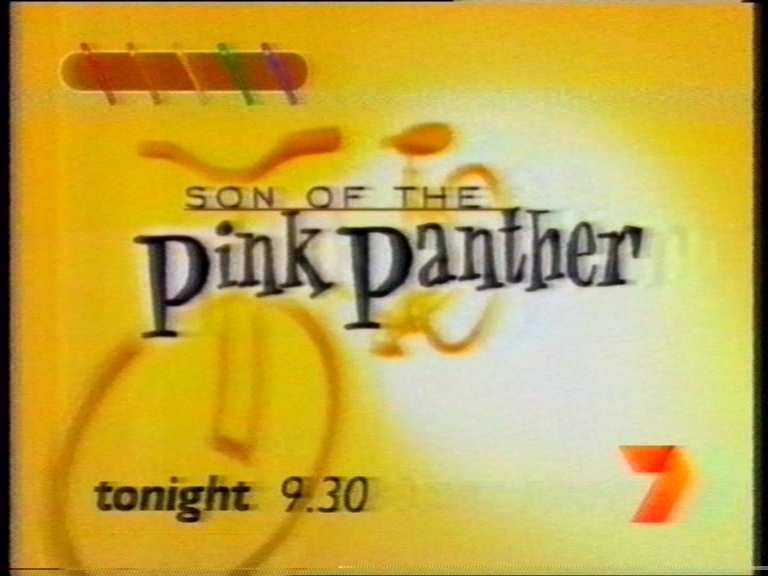 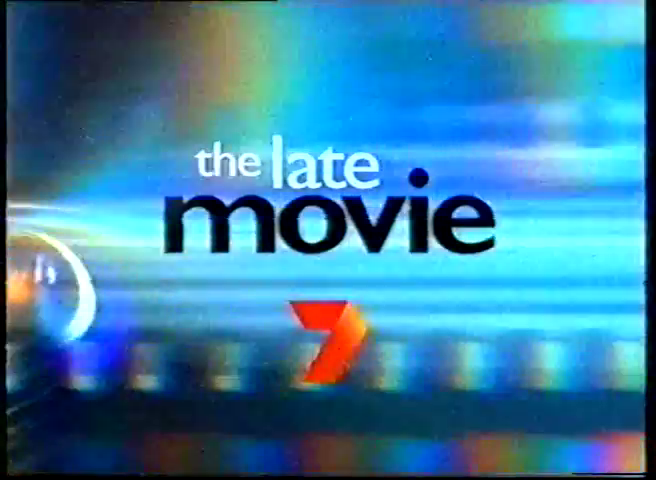 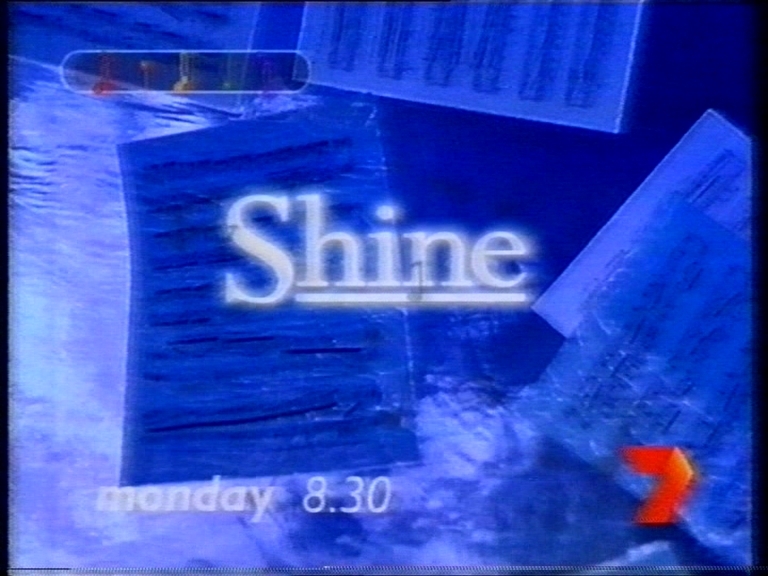 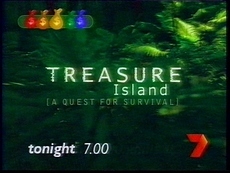 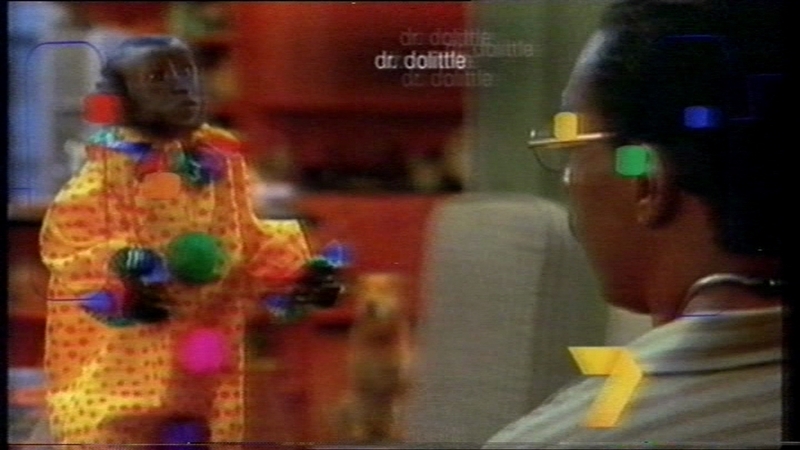 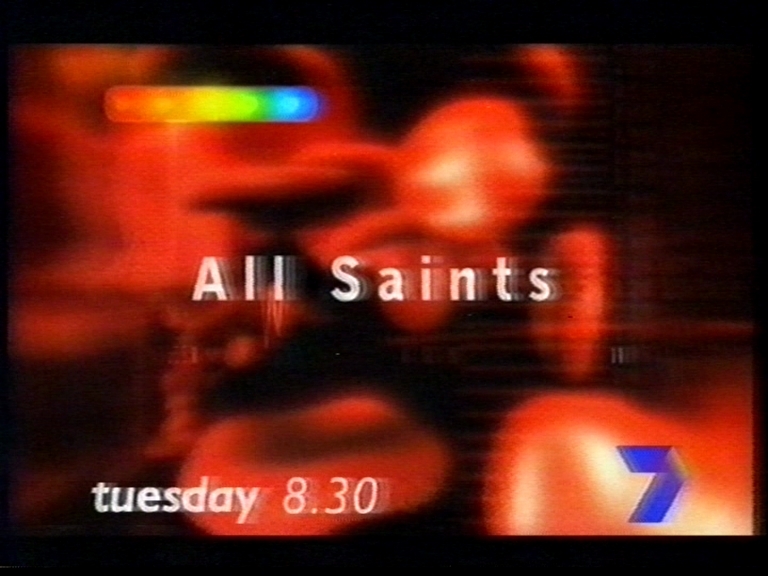 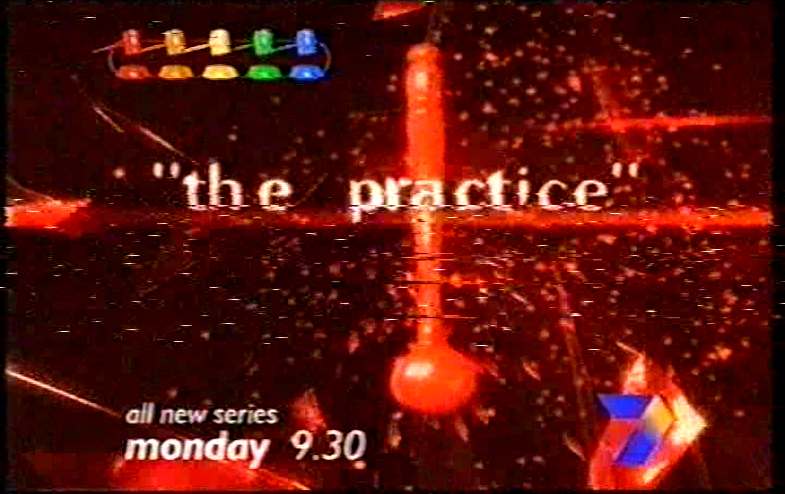 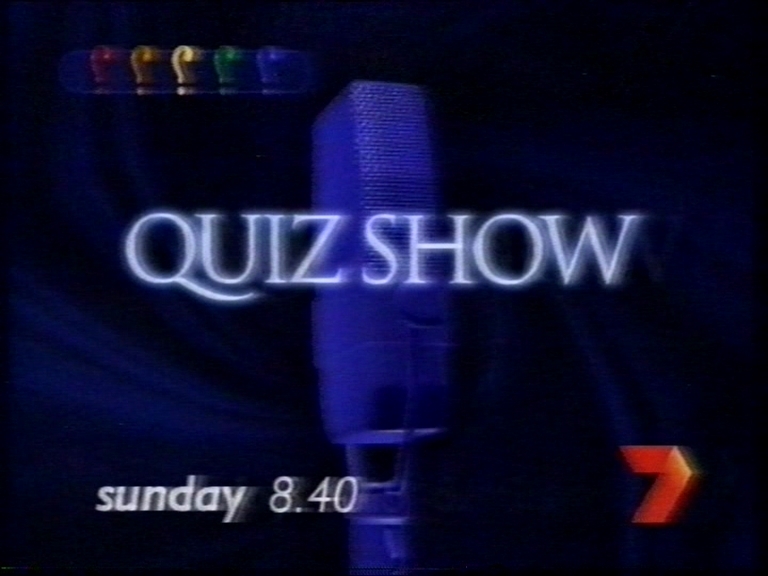 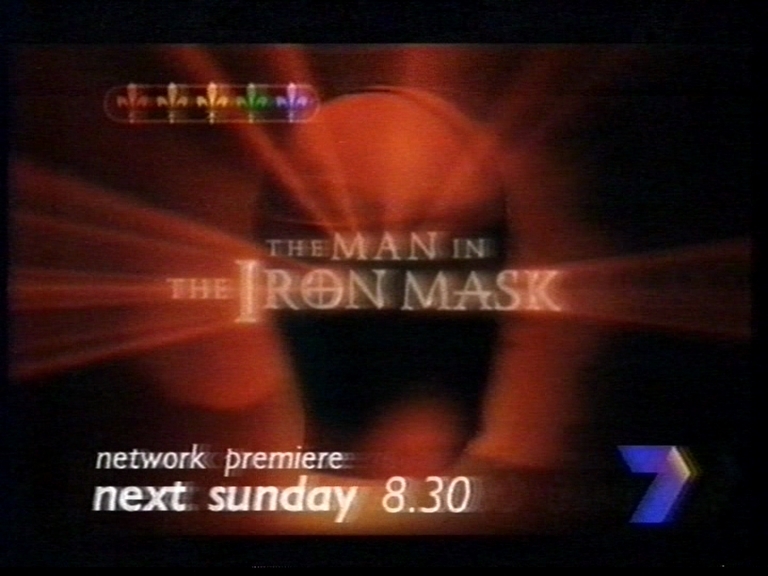 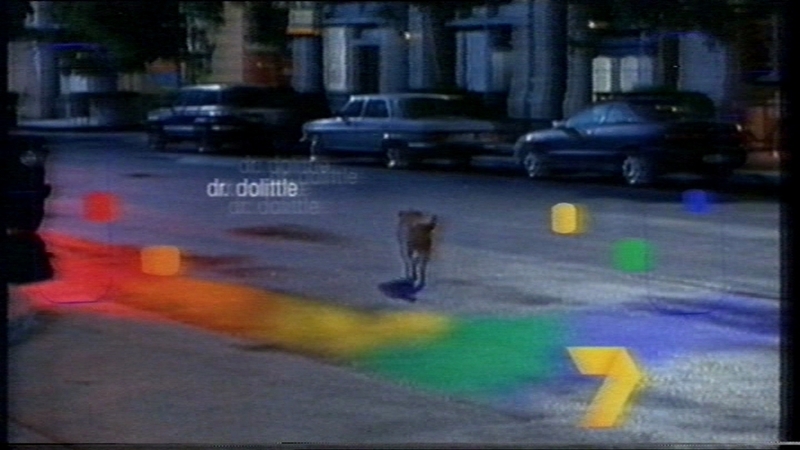 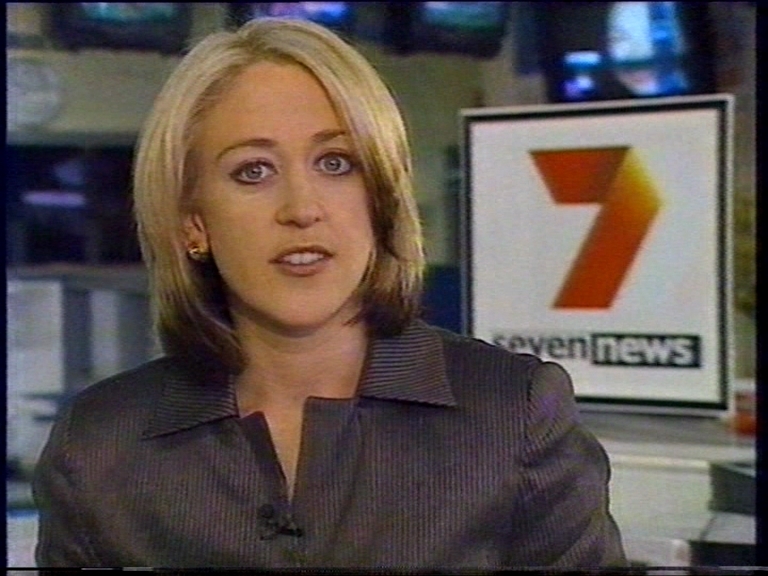 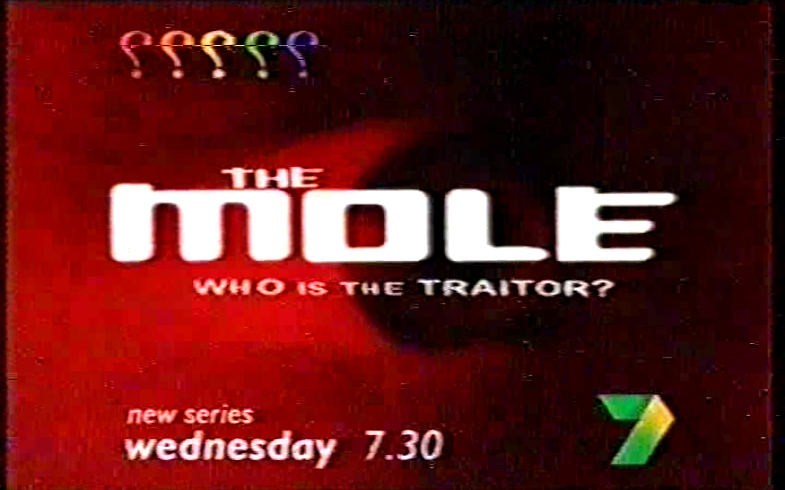 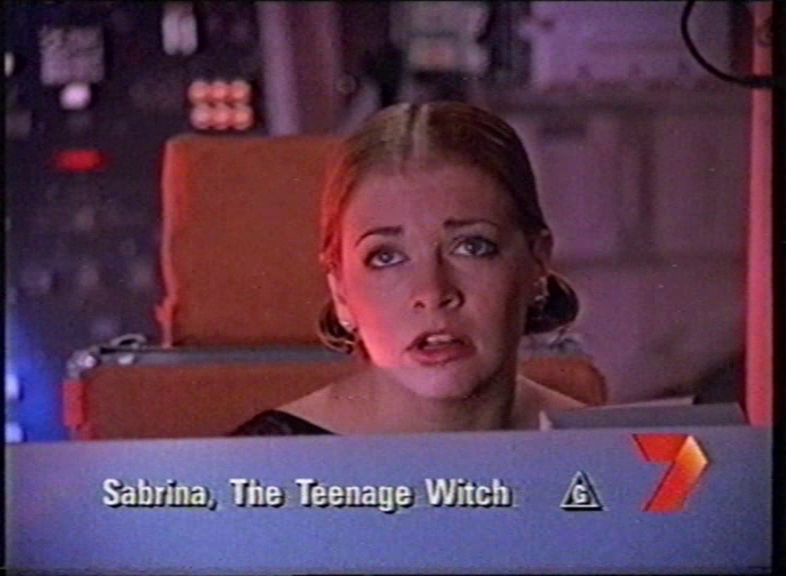 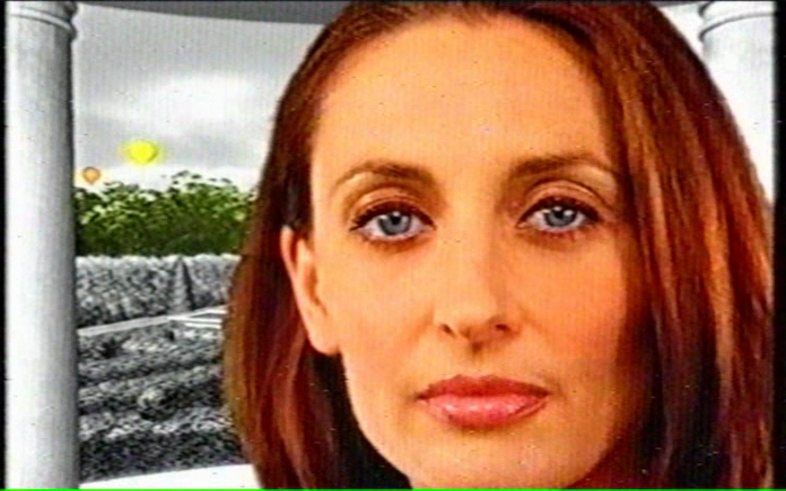 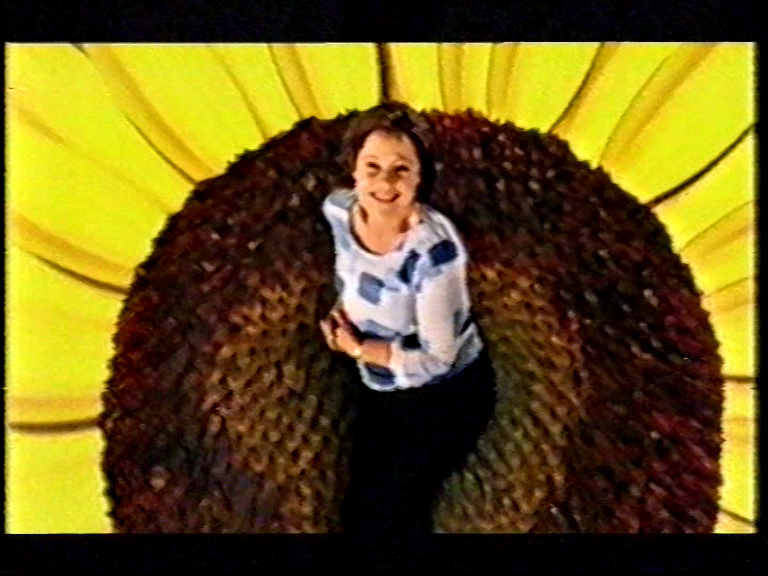 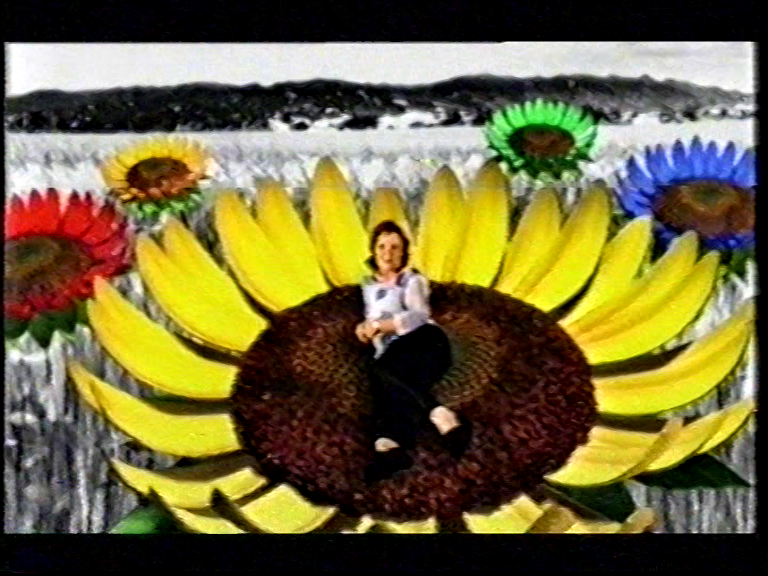 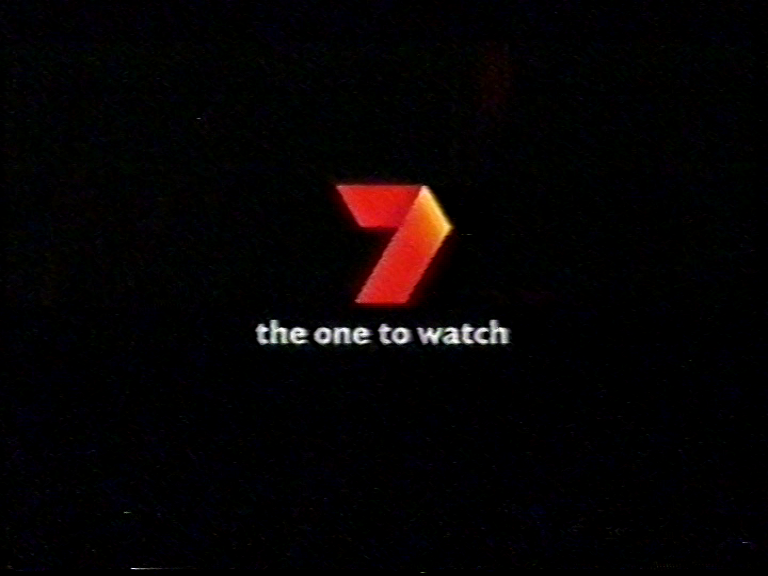 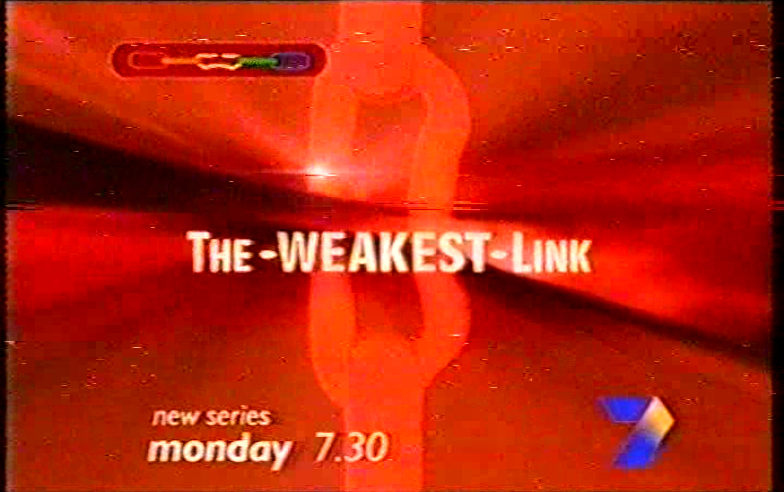 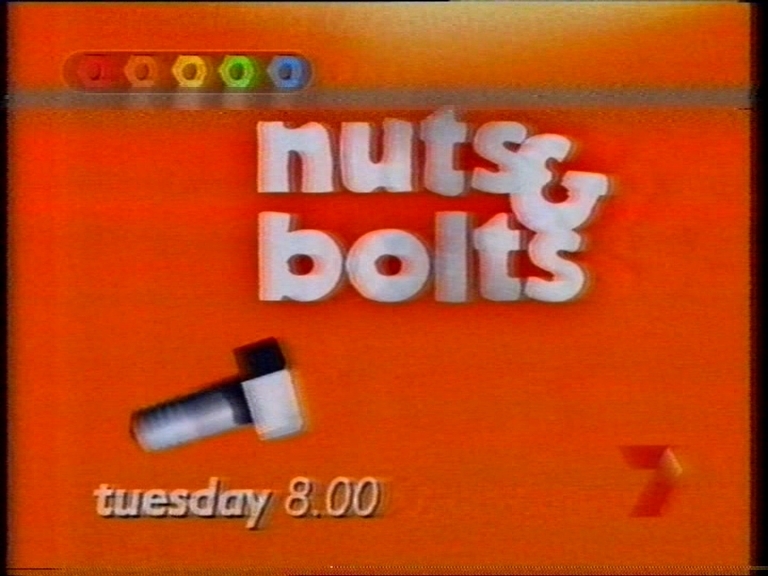 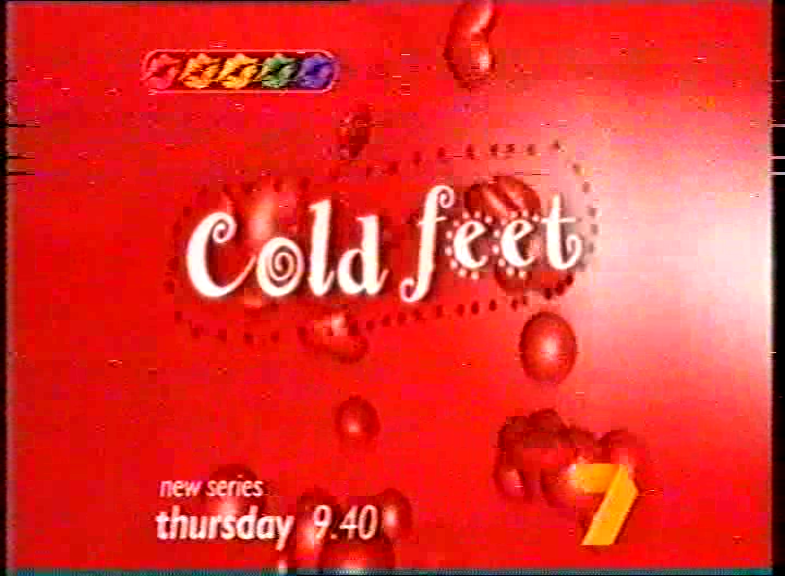 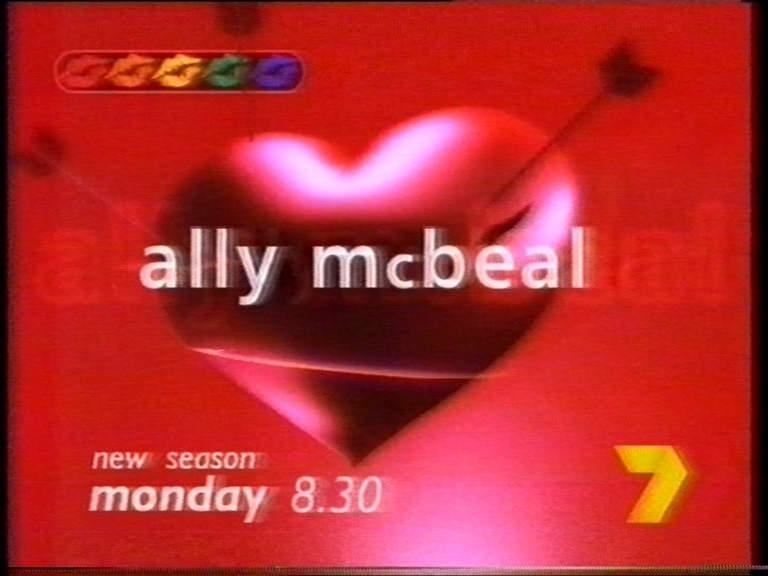 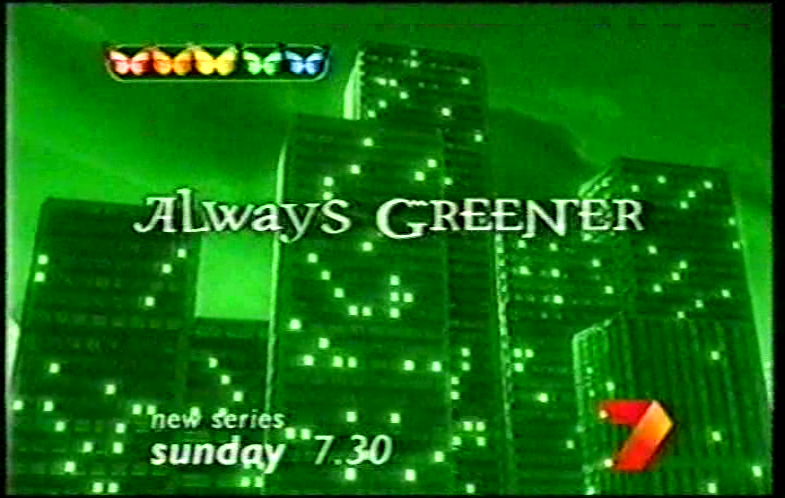 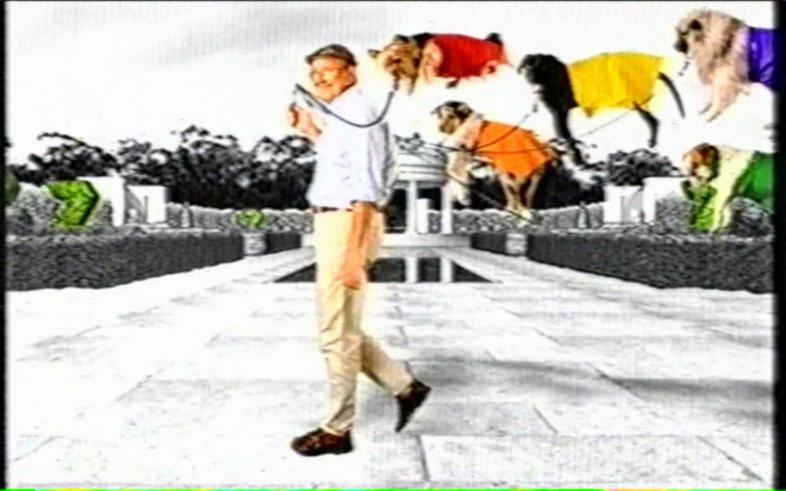 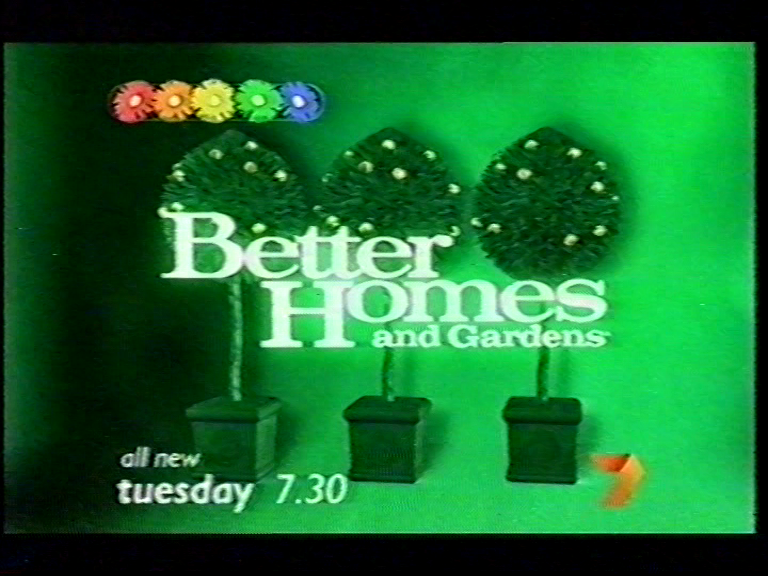 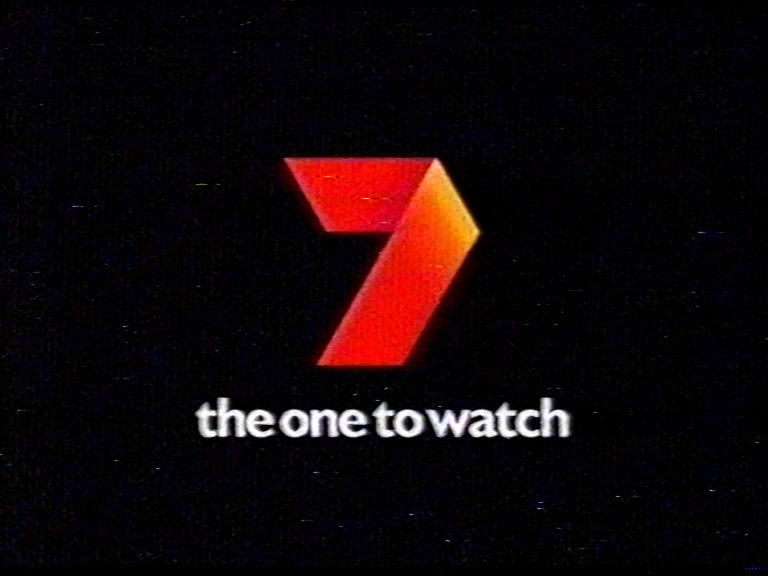 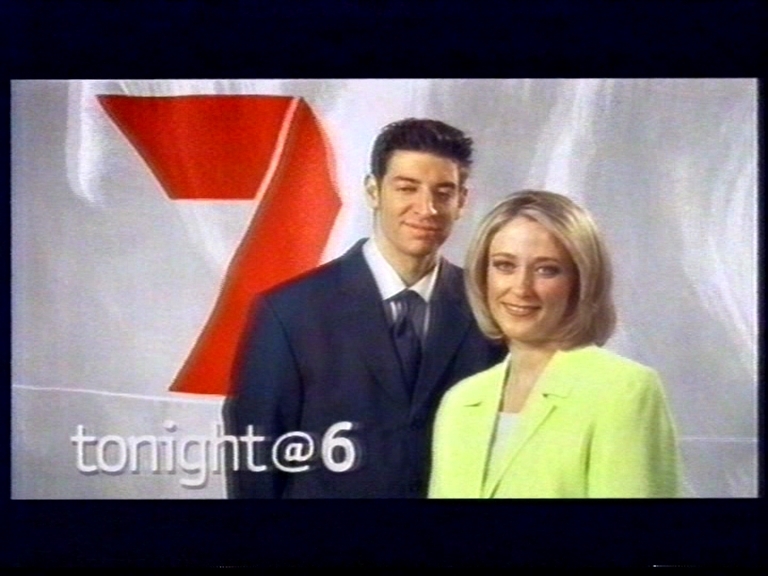 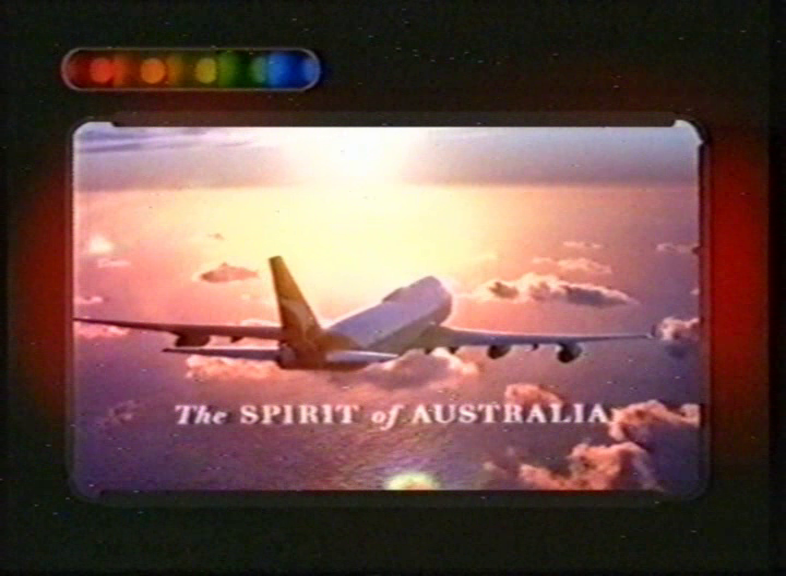 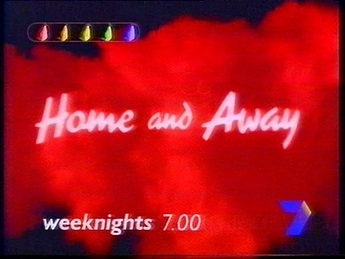 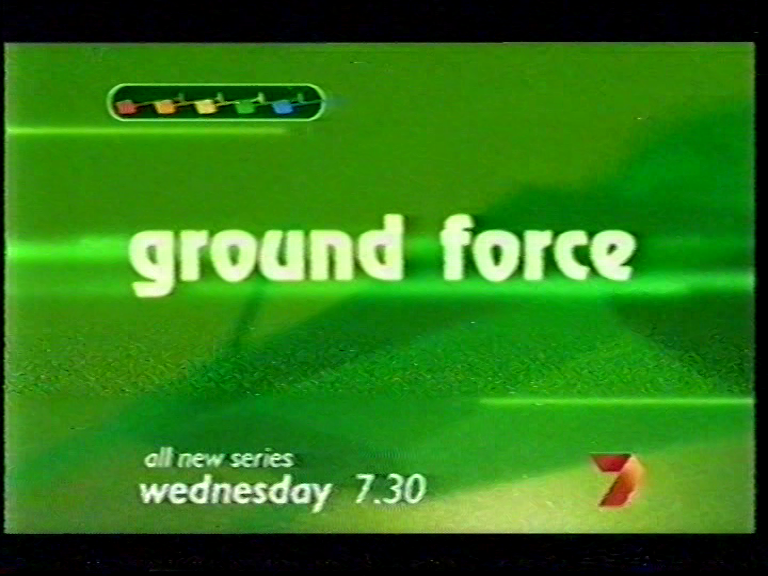 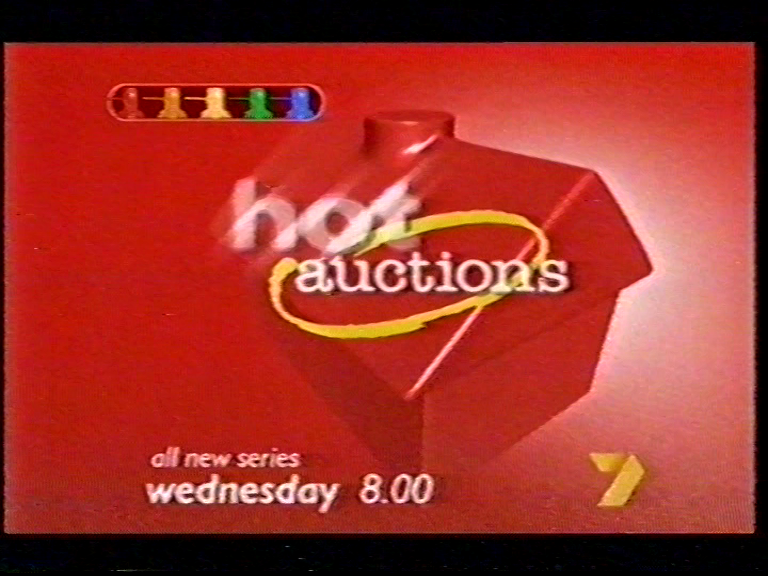 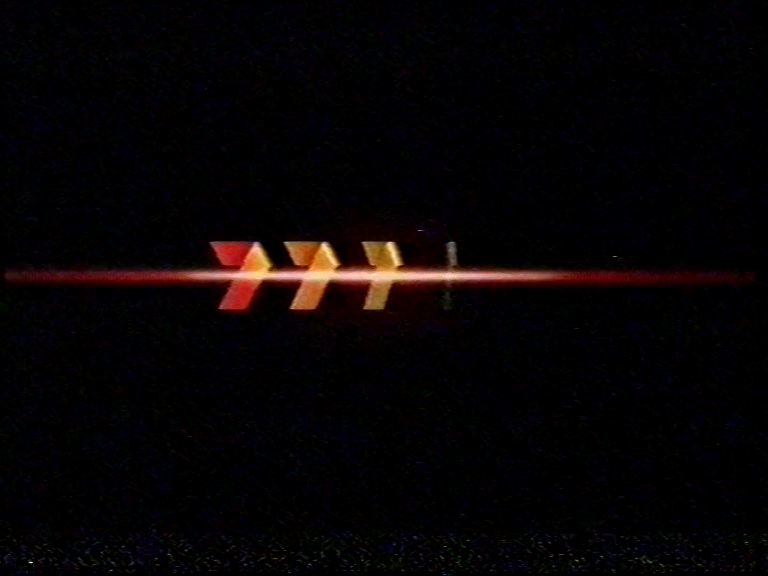 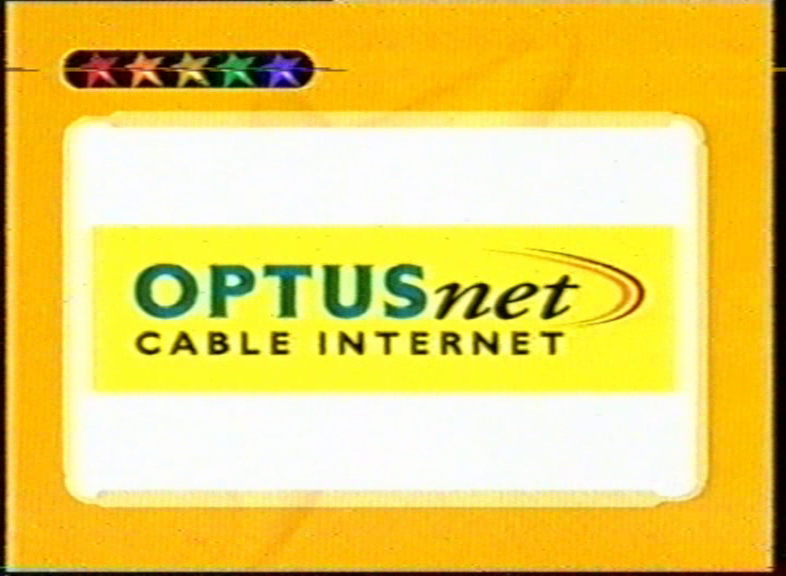 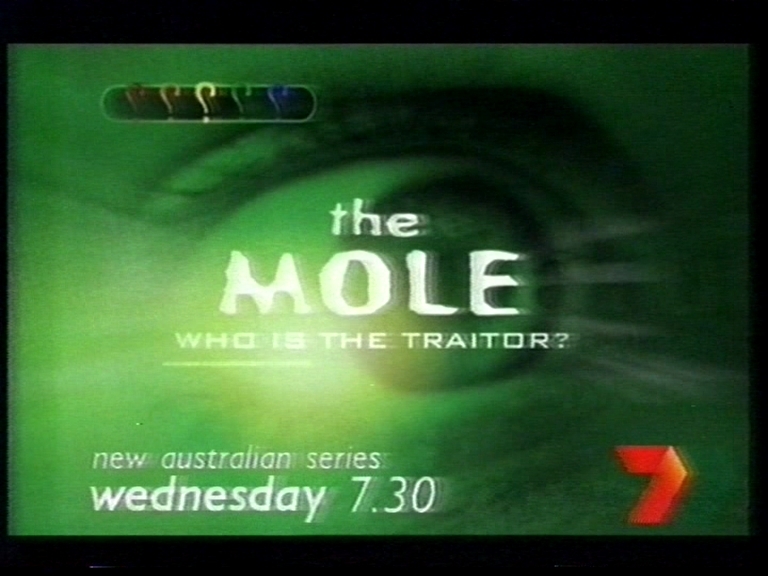 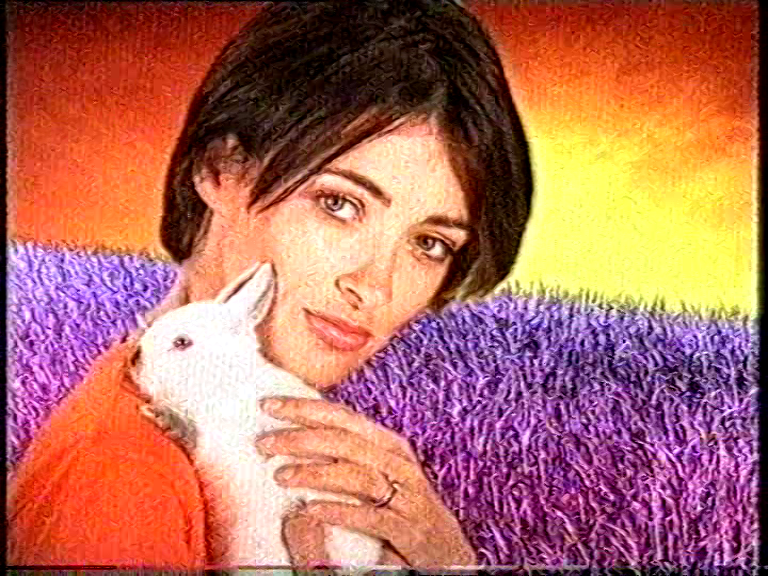 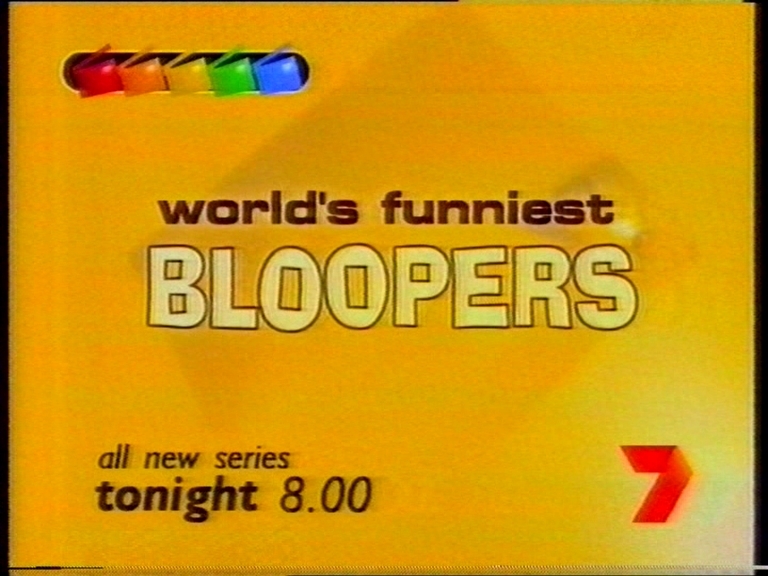 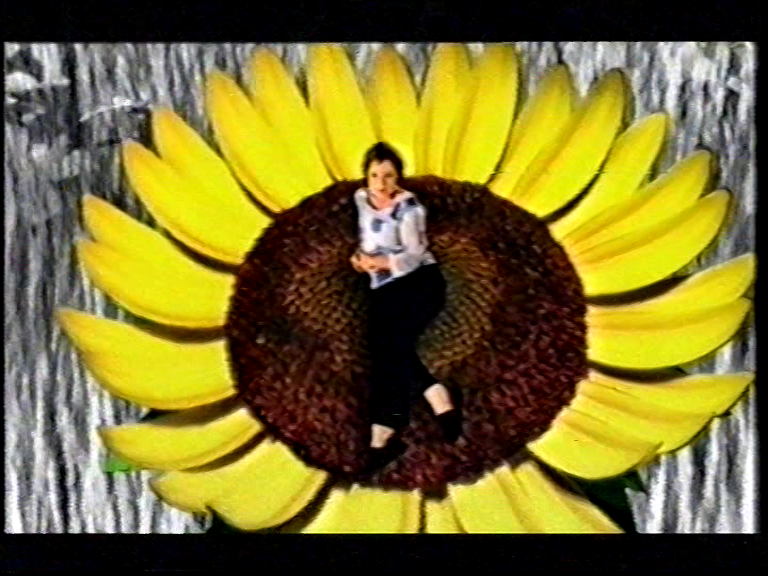 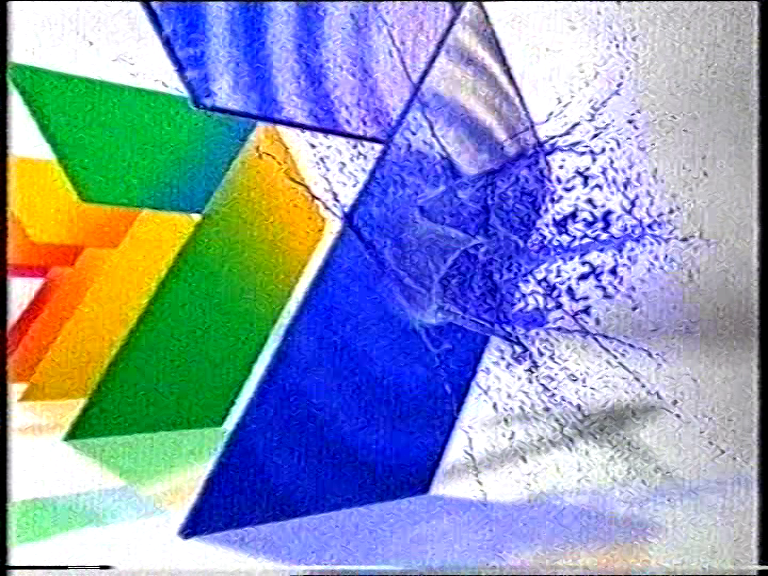 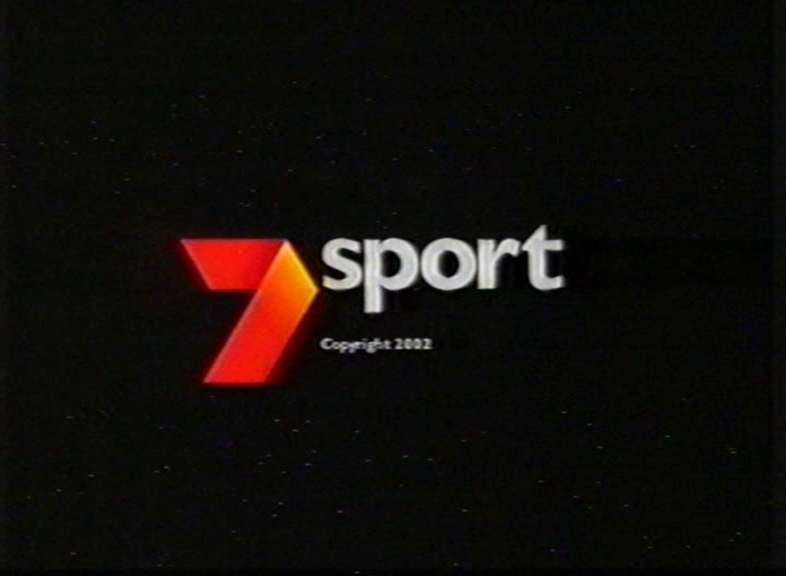 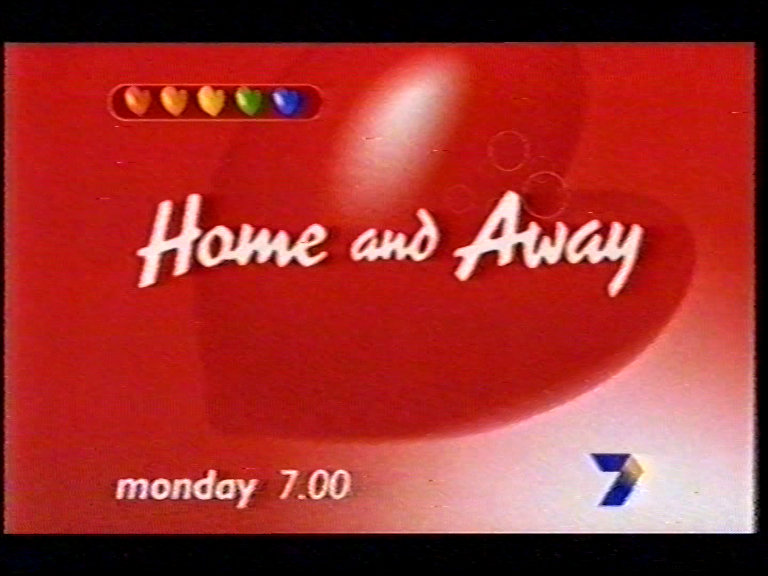 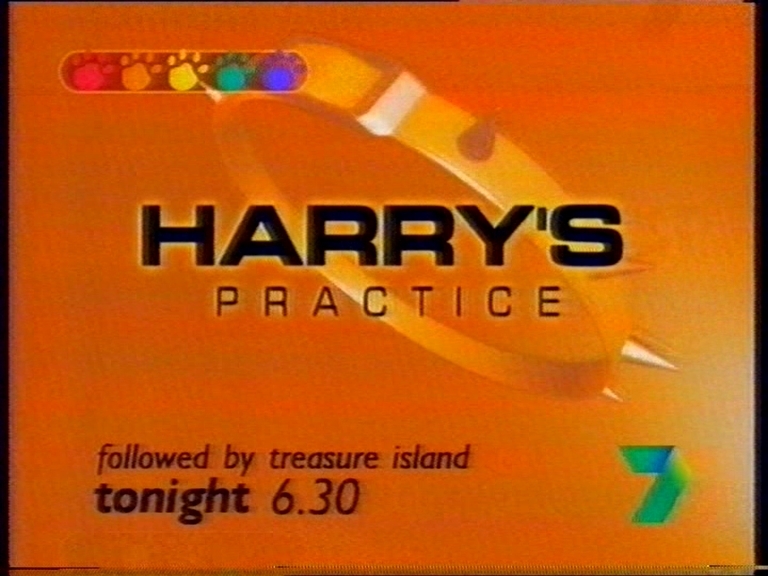 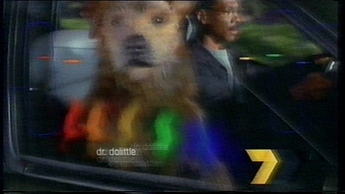 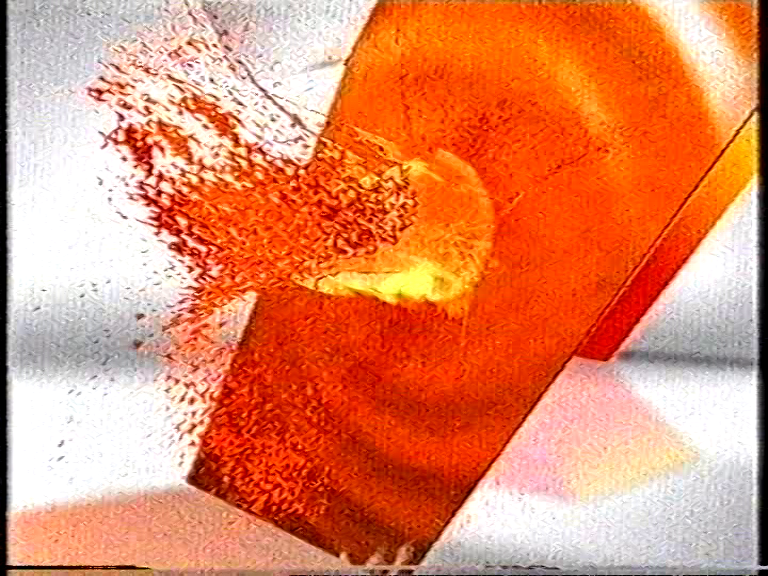 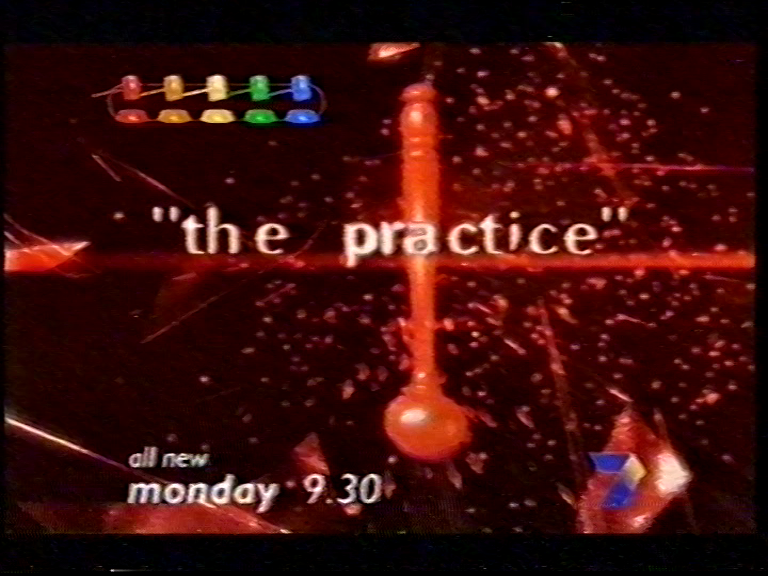 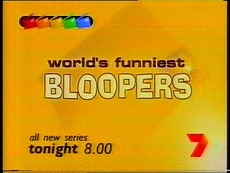 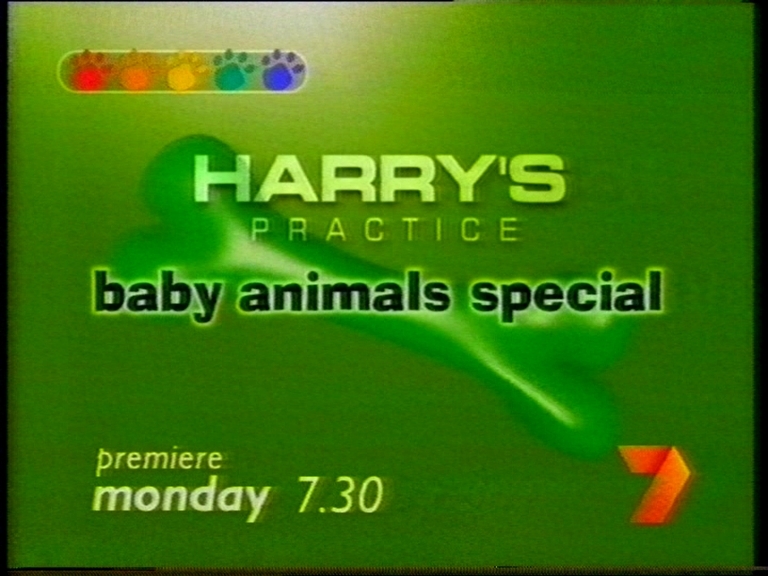 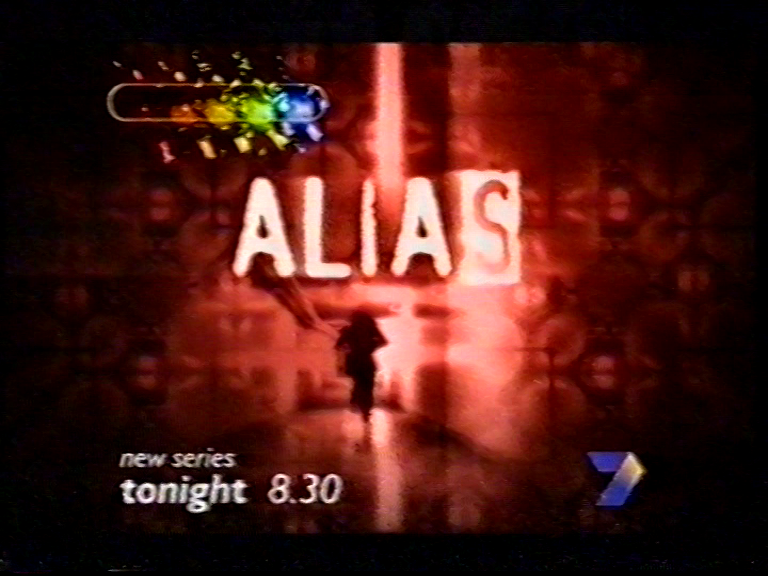 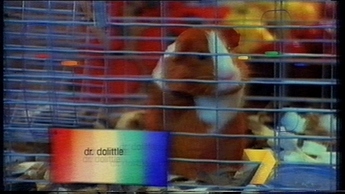 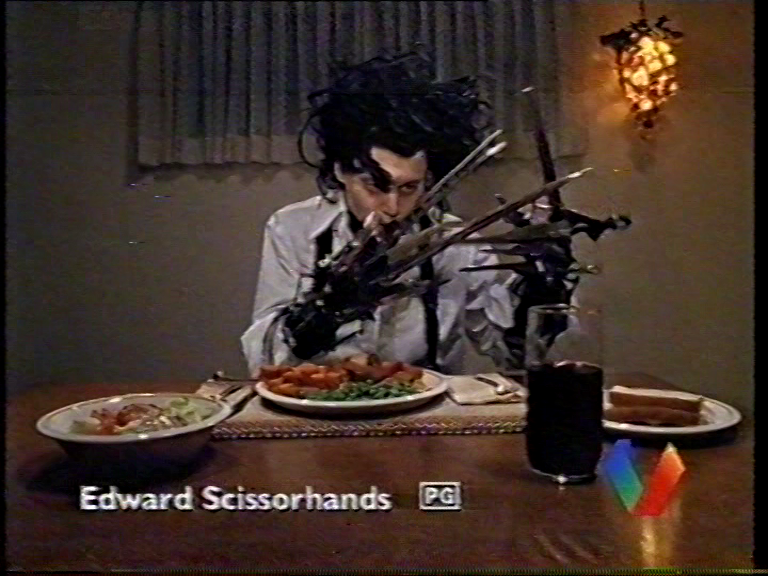 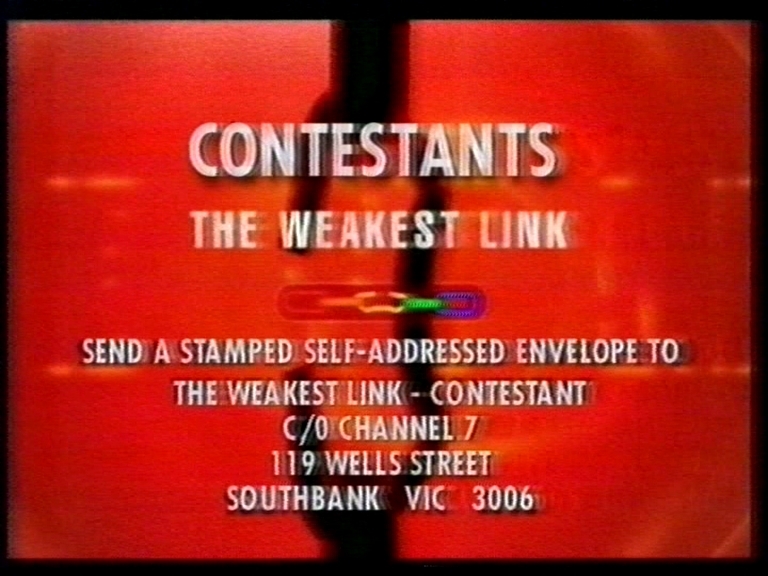 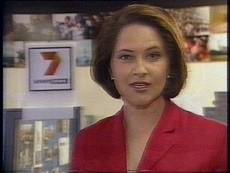 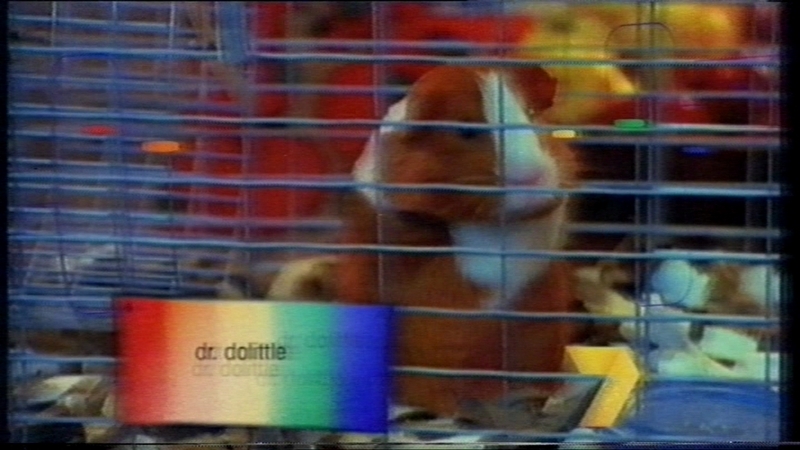 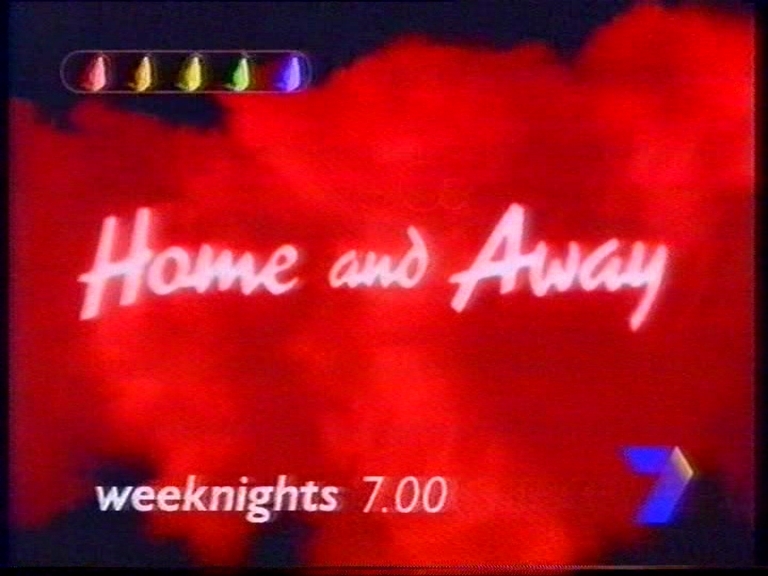 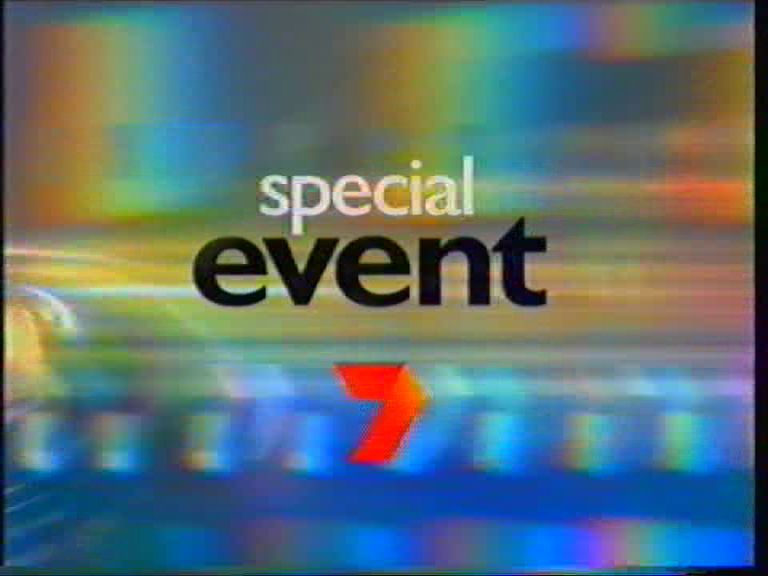 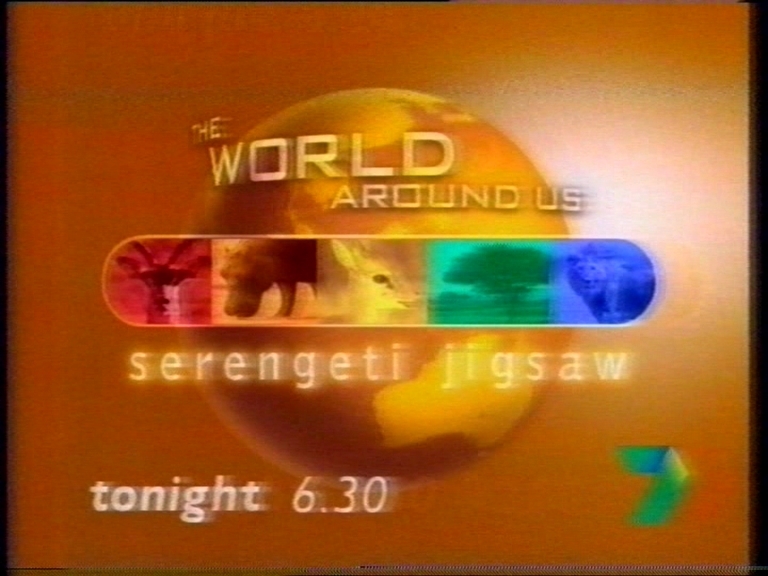 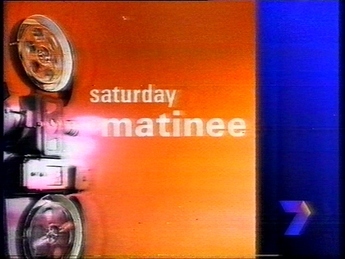 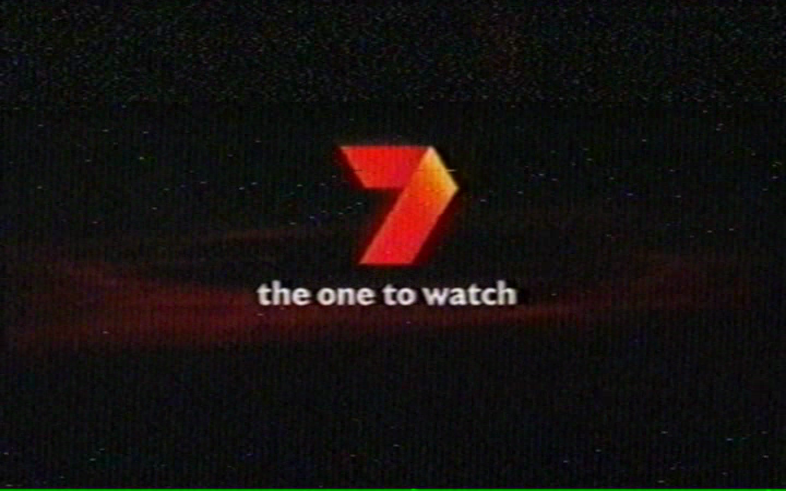 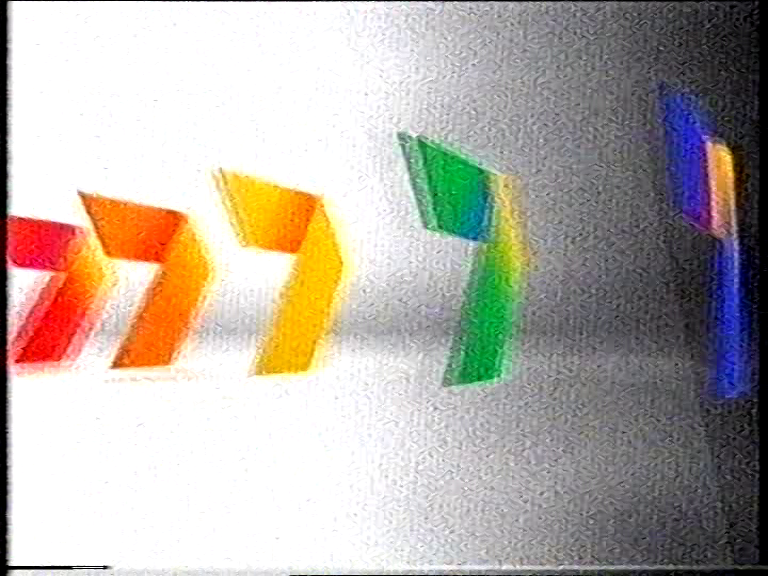 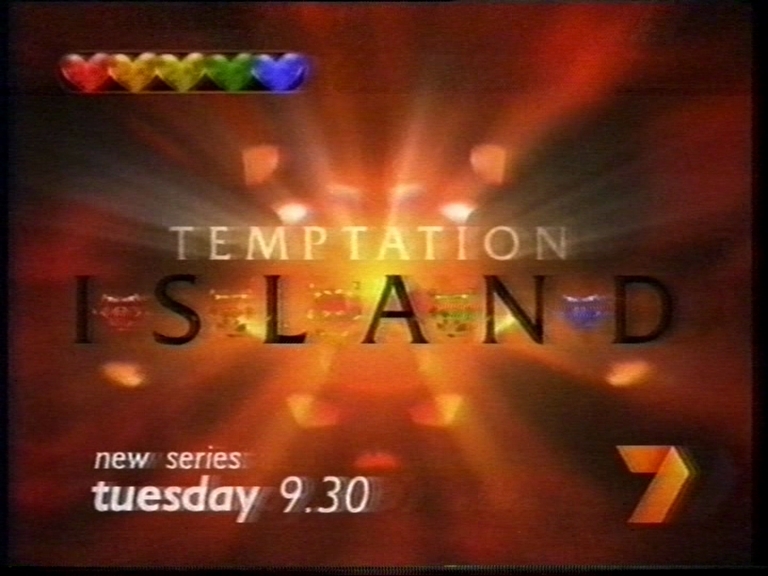 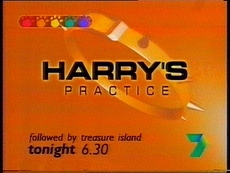 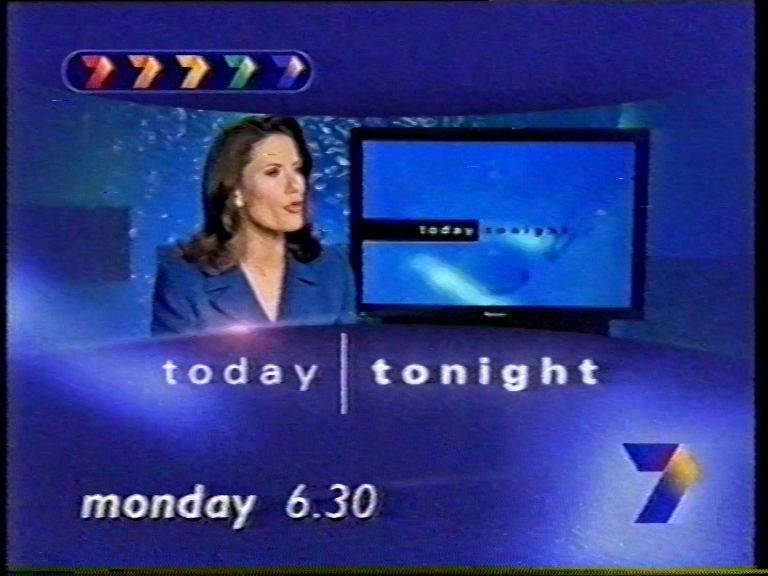 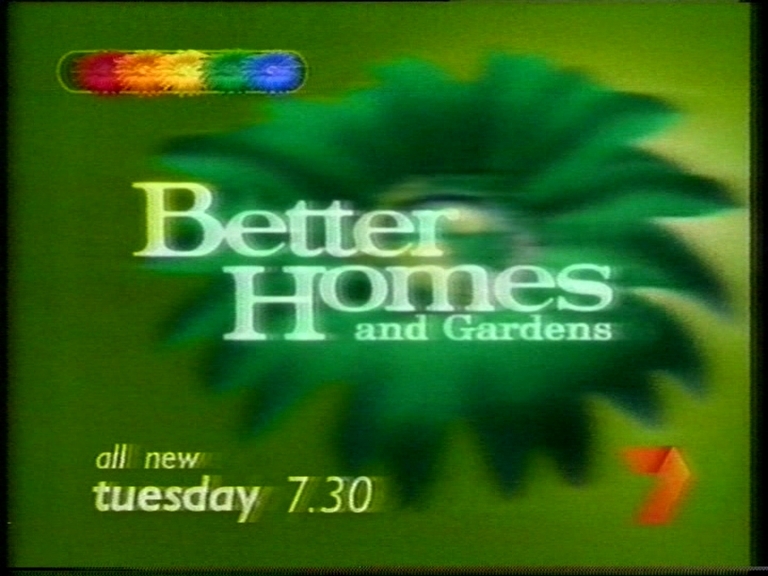 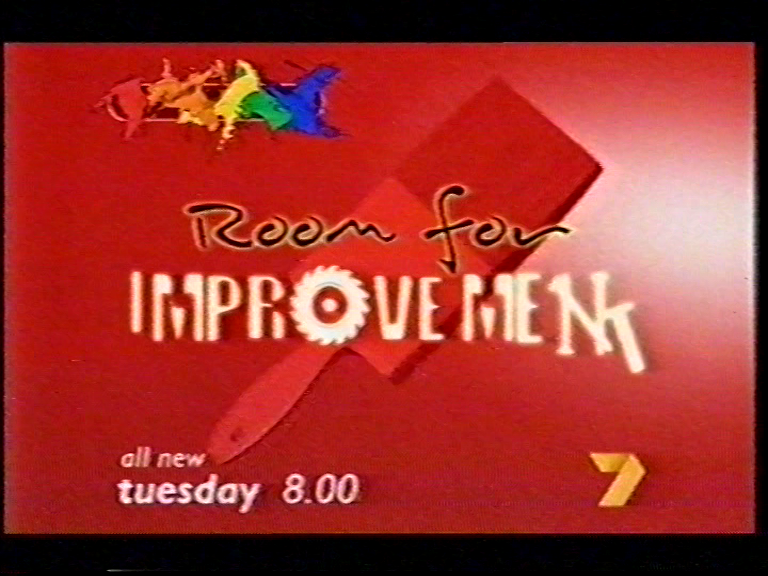 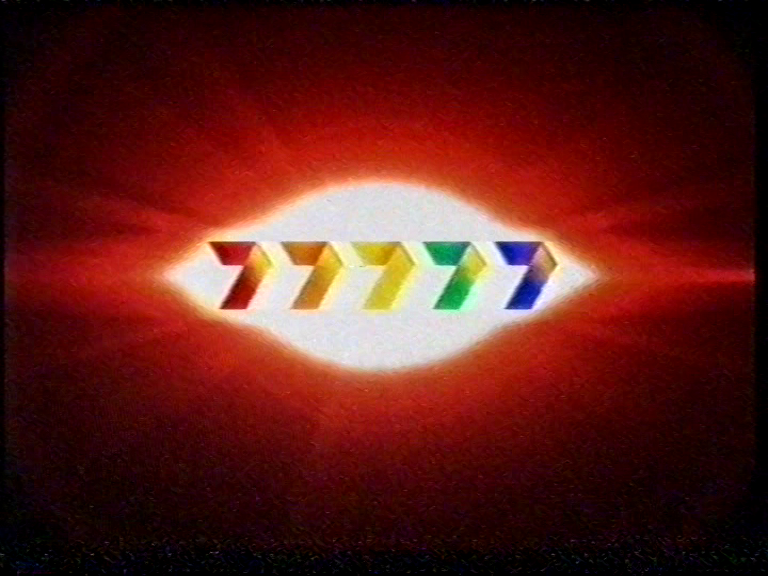 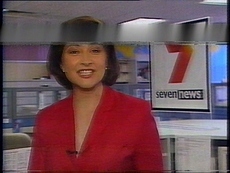 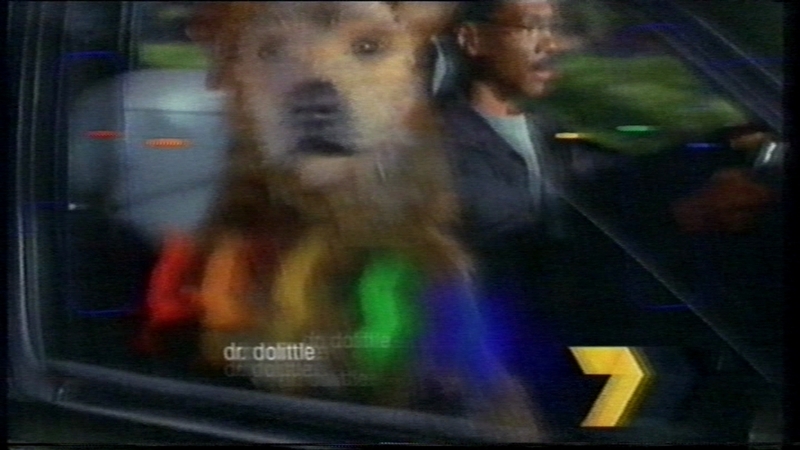 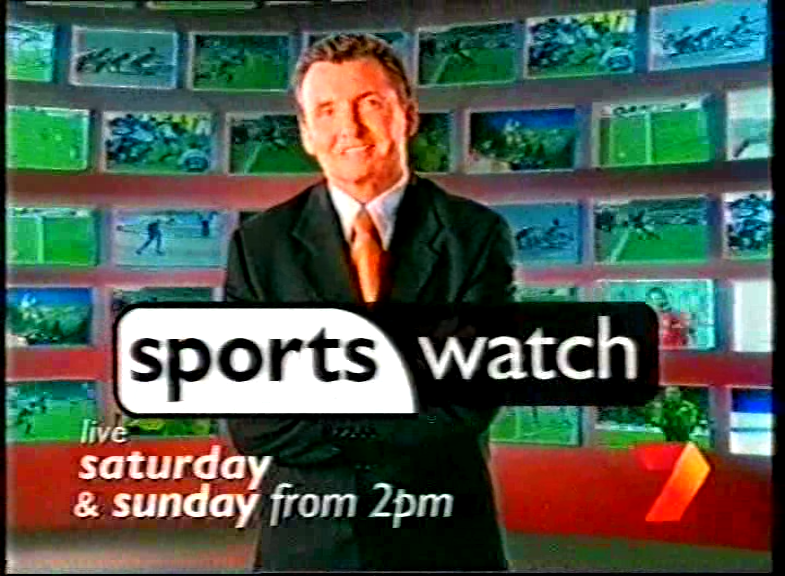 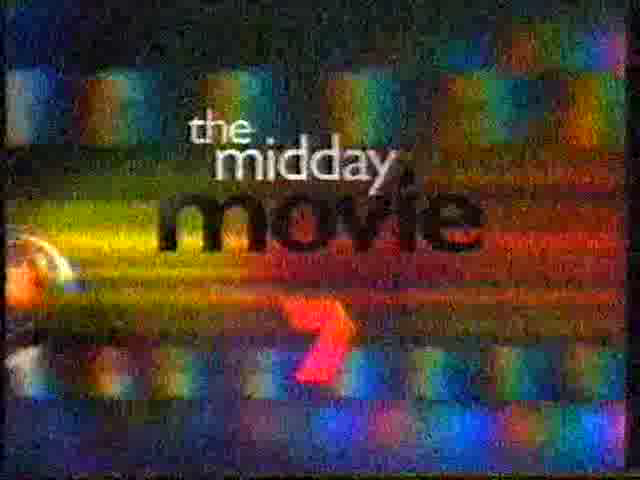 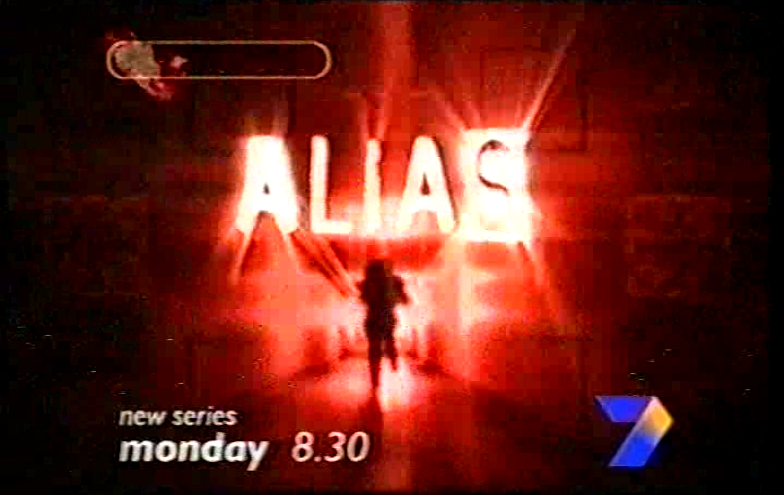 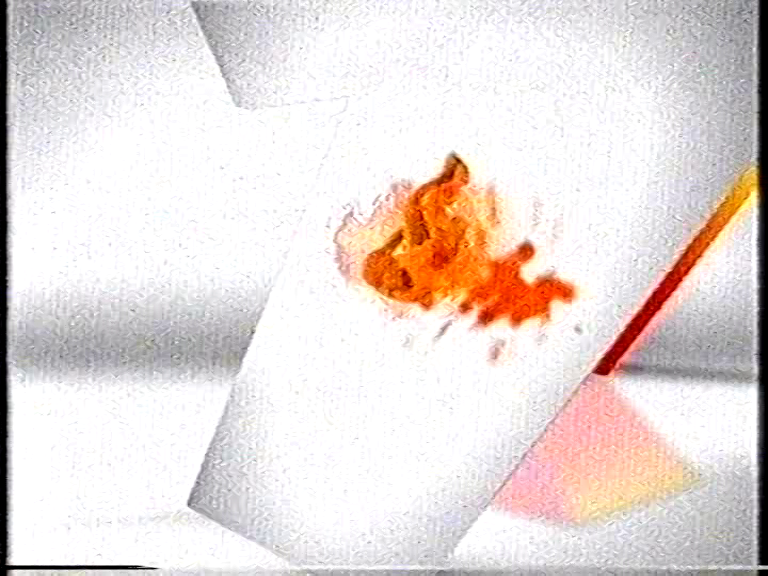 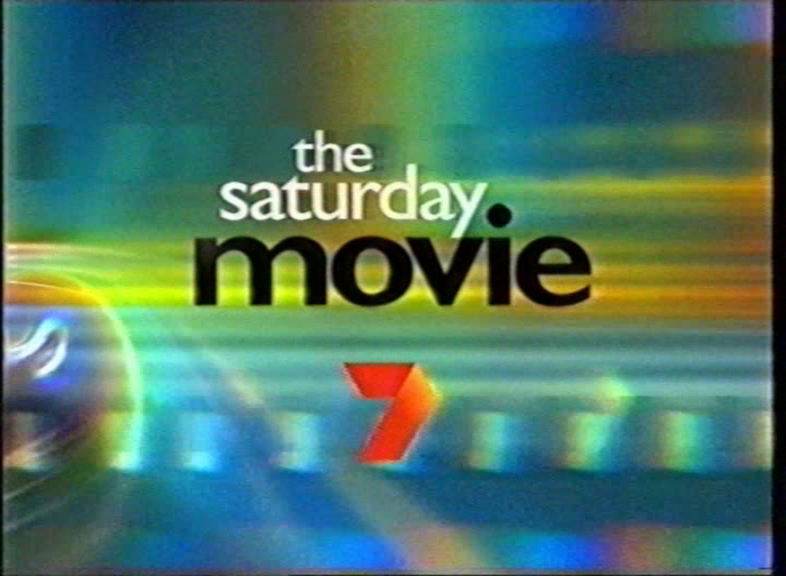 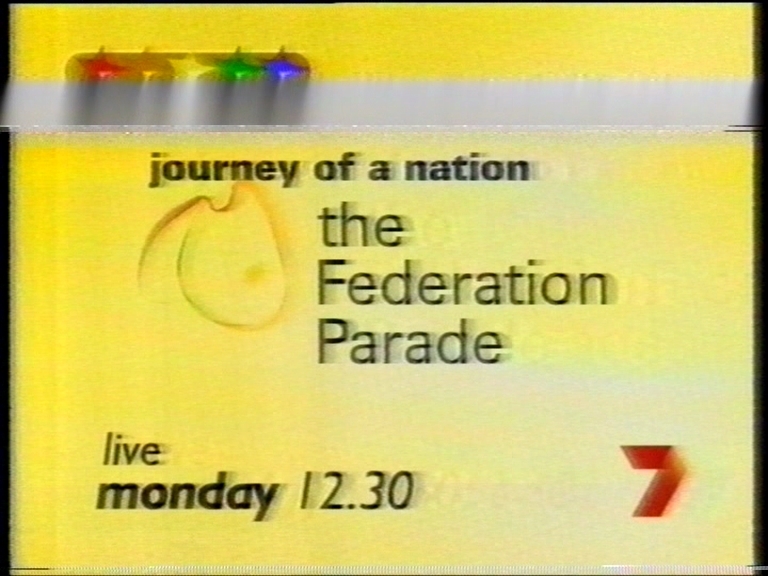 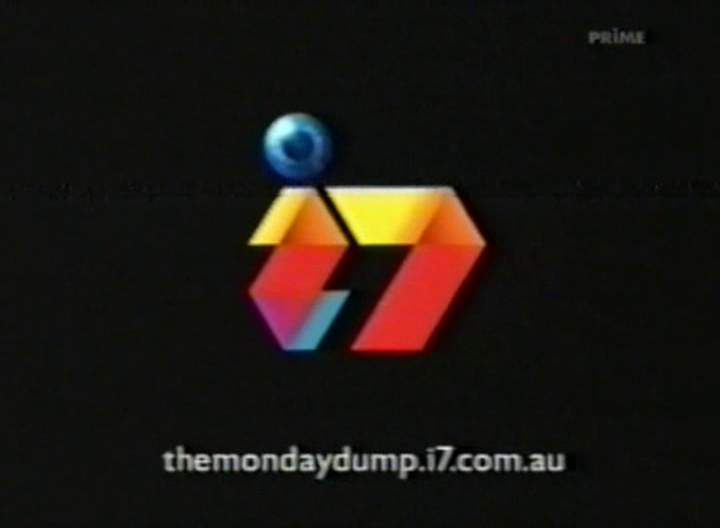 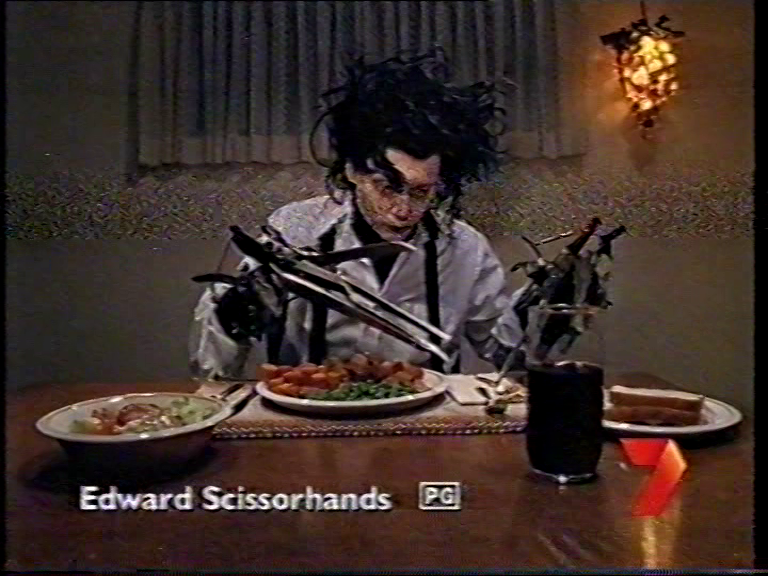 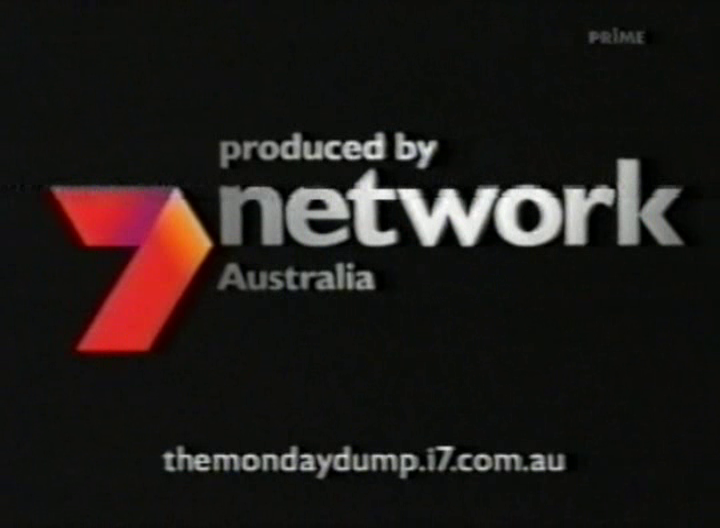 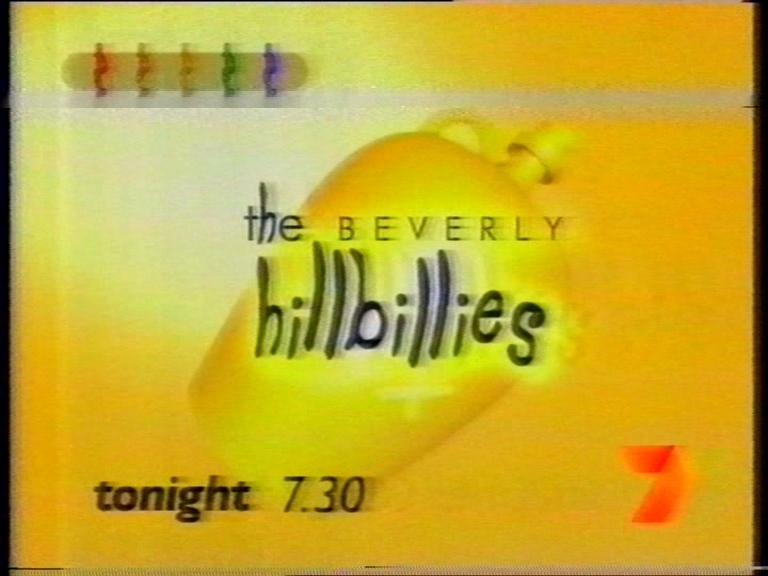 I’d imagine that it wasn’t overly long before Seven started to produce all program promos for widescreen content in 16.9 widescreen (they were certainly doing that by May 2001, from what I’ve seen) but of course local Perth promos probably would’ve remained entirely 4.3-produced until around 2004 or so. 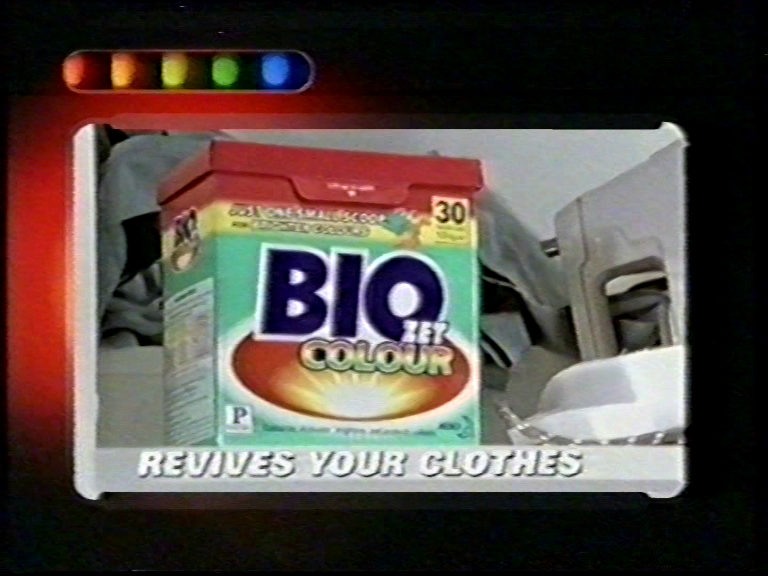 Wow thankyou for sharing! 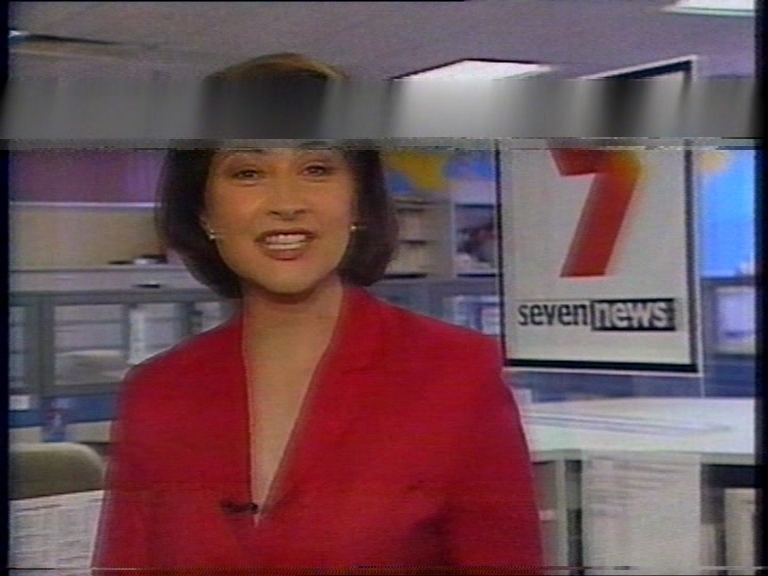 Do you by any chance have any 16:9 caps of news programs on 7 from the same era? 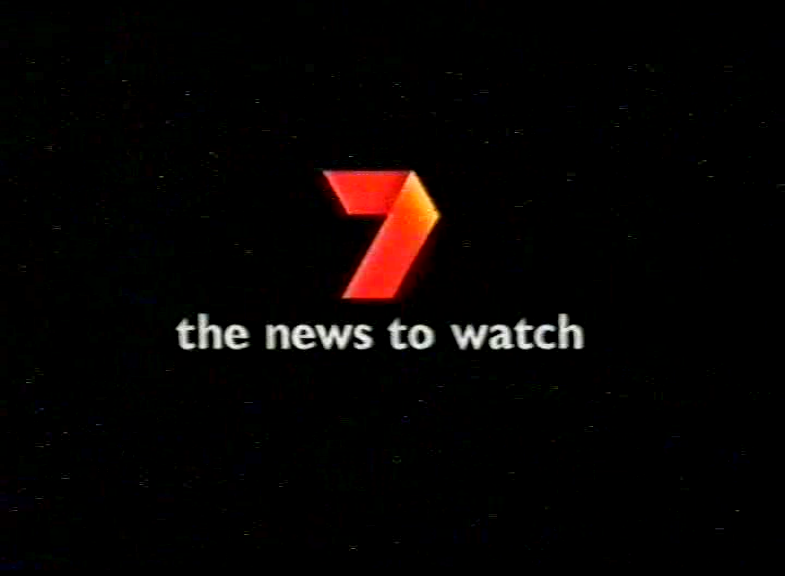 Do you by any chance have any 16:9 caps of news programs on 7 from the same era? 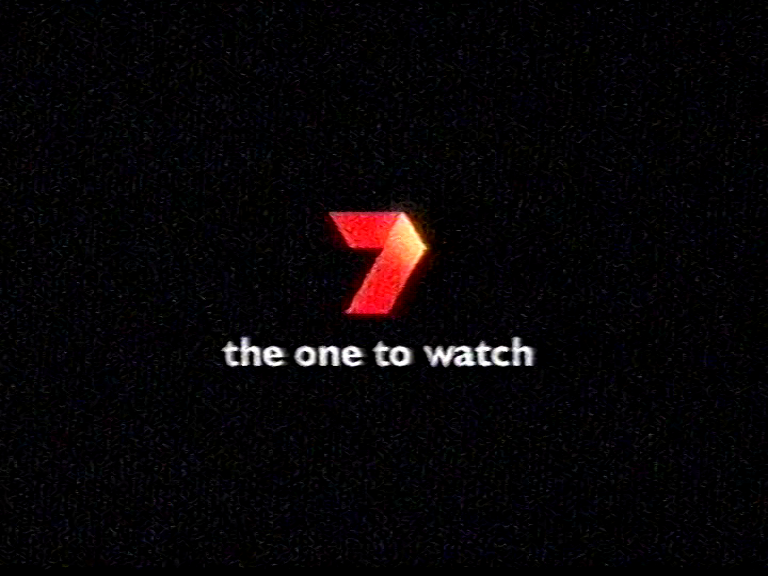 Unfortunately I don’t, at least not right now. 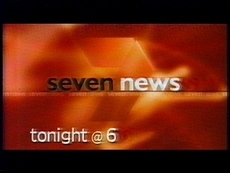 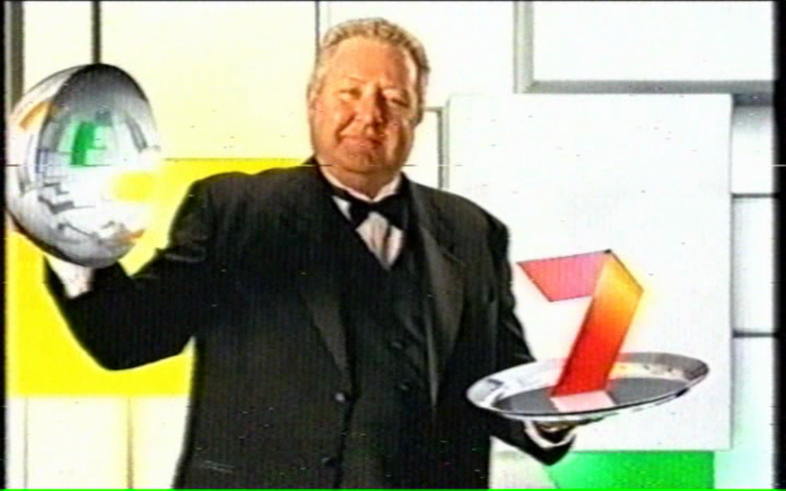 Besides, I think all Seven News programs would’ve still been produced in 4.3 back in 2001 - they were slower to upgrade than Nine & Ten. 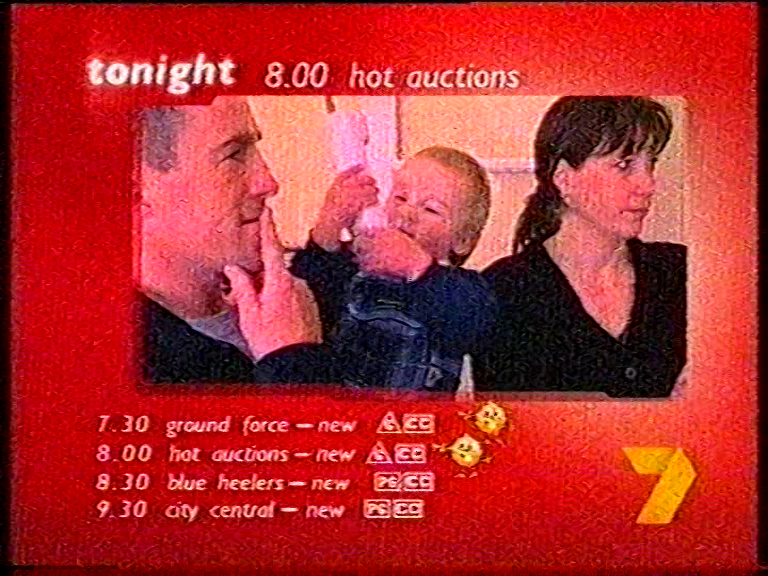 29/10/2000, among @Zampakid’s most recent acquisitions from the West. 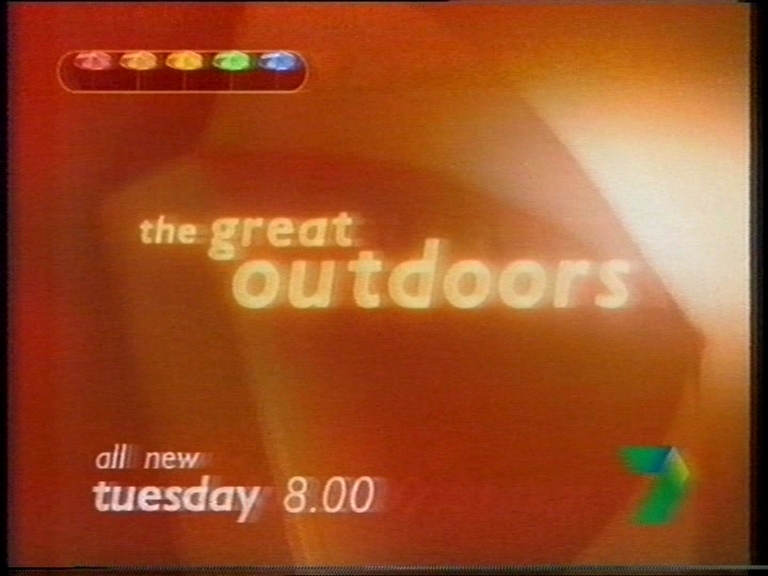 This recording also included promos for Today Tonight and Better Homes & Gardens/The Great Outdoors but the endtags of those were pretty much exactly the same as those seen in the 4/3/2001 recording. 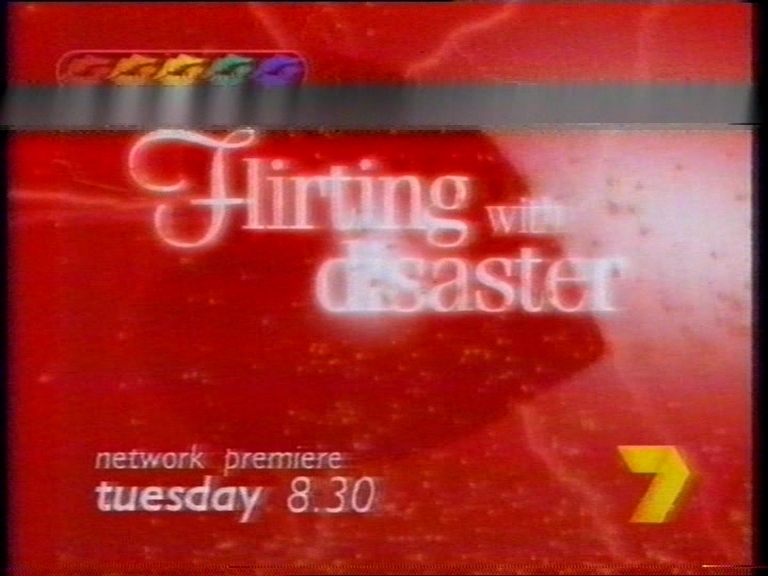 Hopefully someone out there knows who that presenter is!